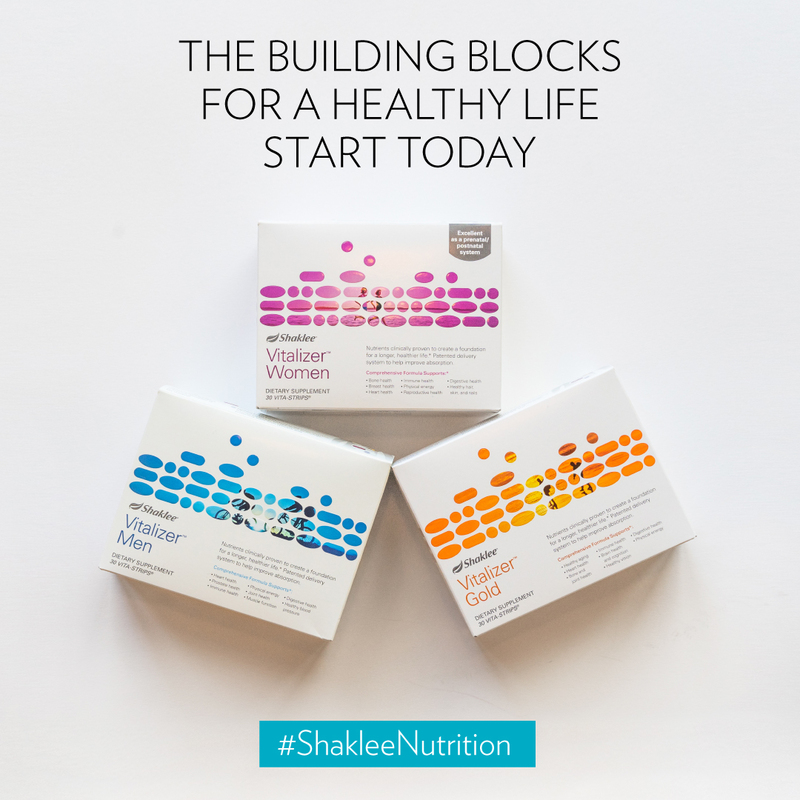 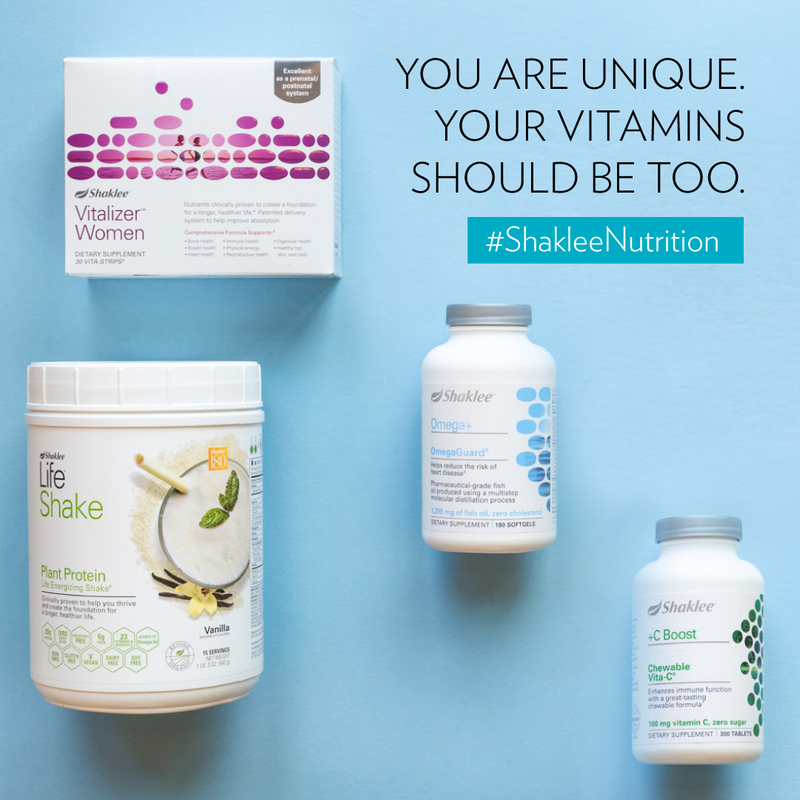 Social and Animations for use in promoting Shaklee Nutrition with brief copy and using #shakleenutrition. 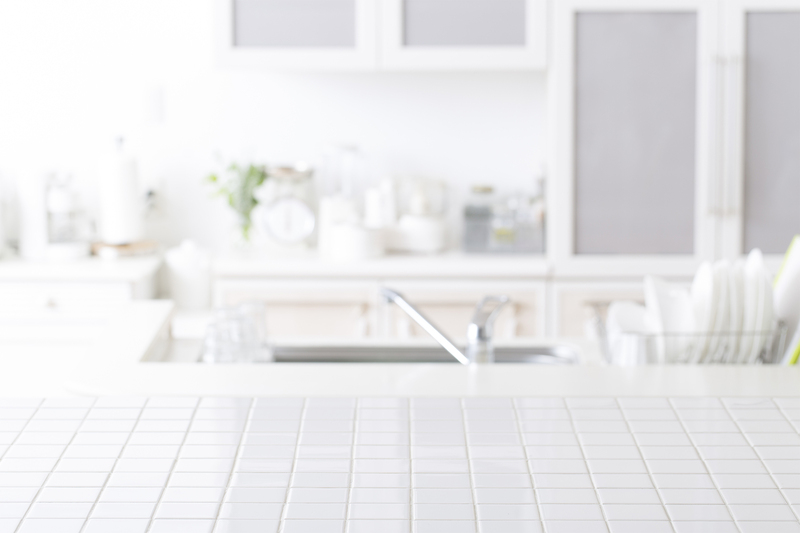 Please see full description for instructions on downloading animations. 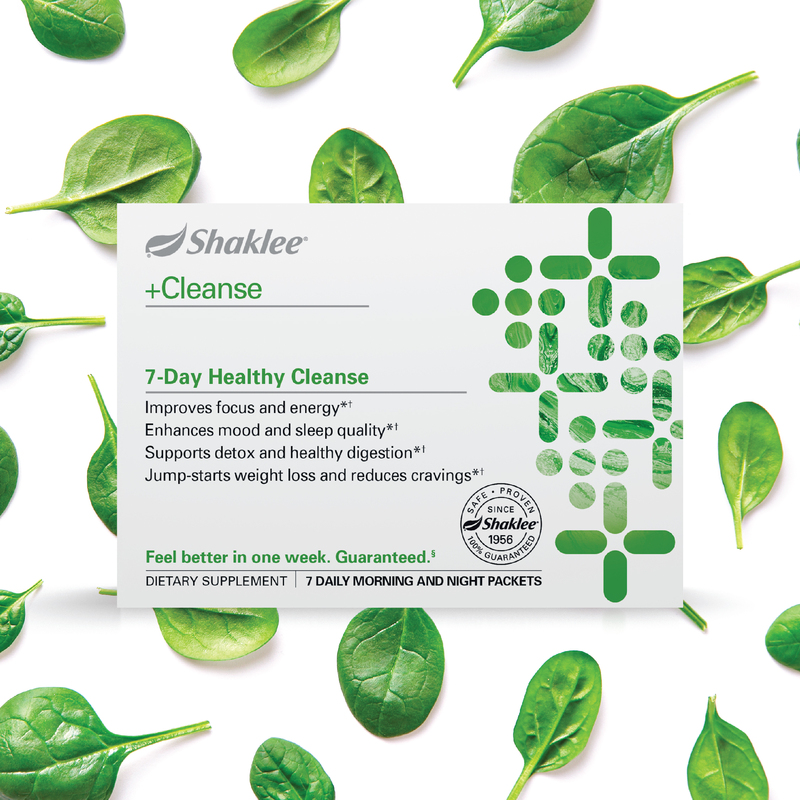 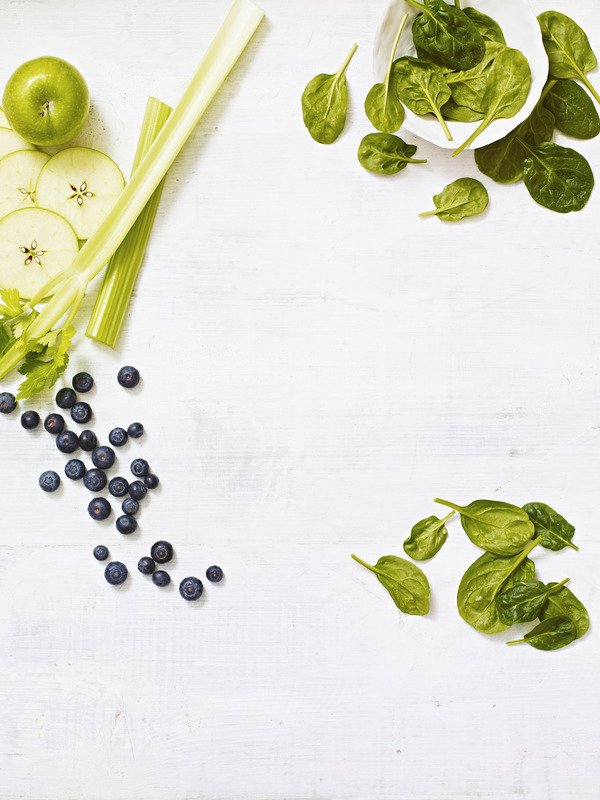 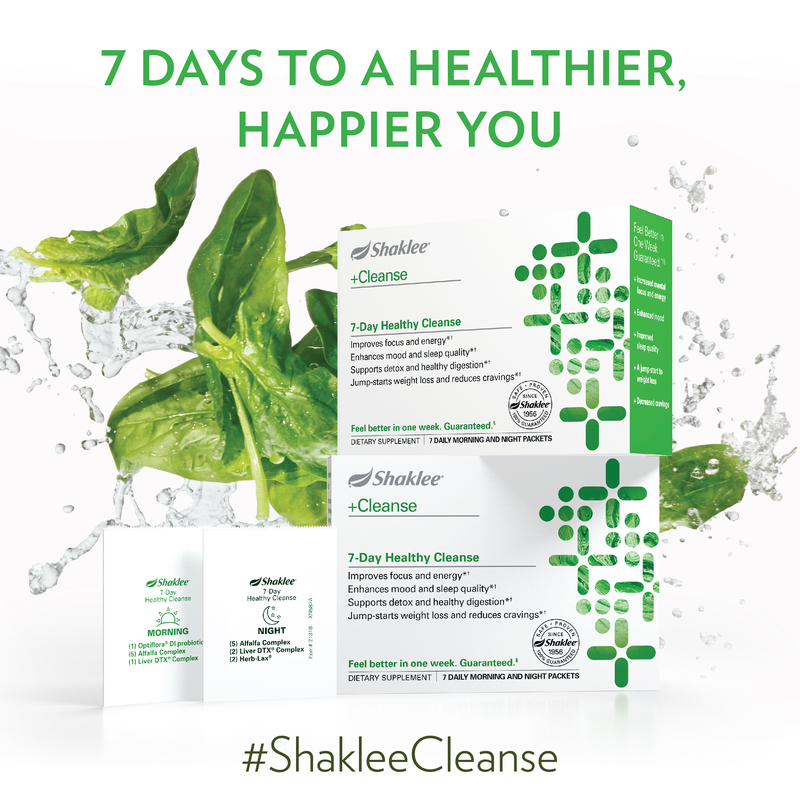 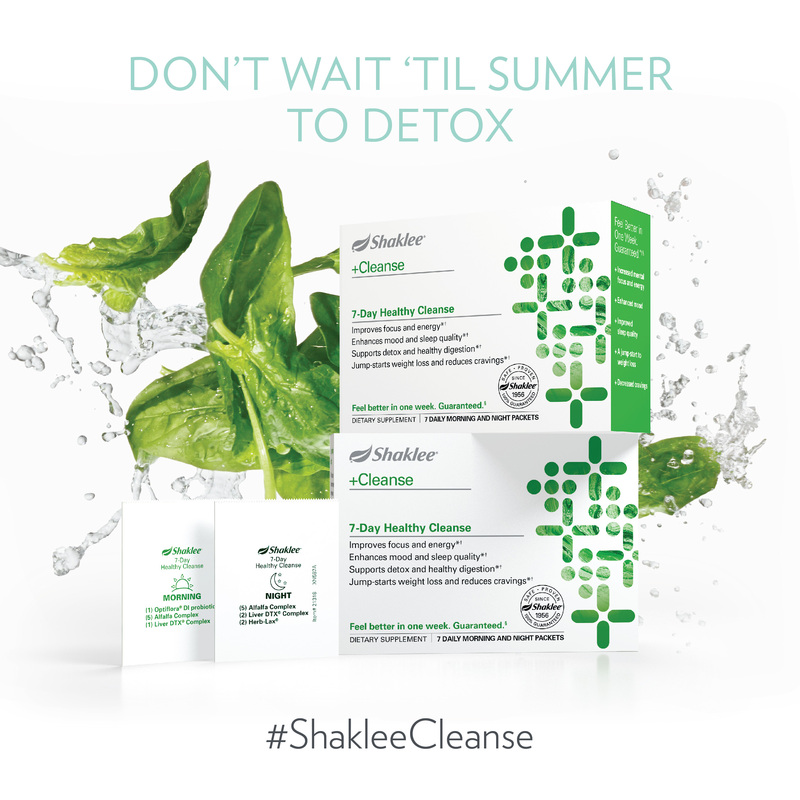 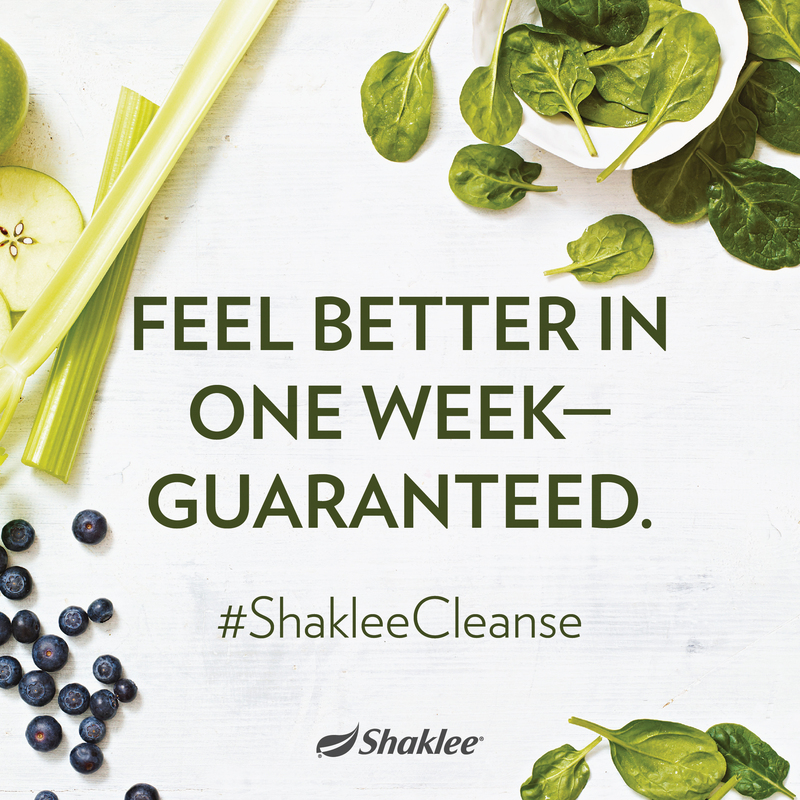 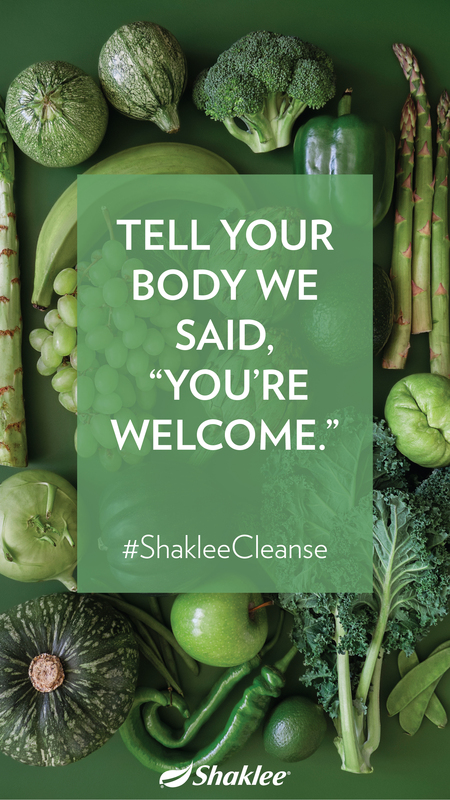 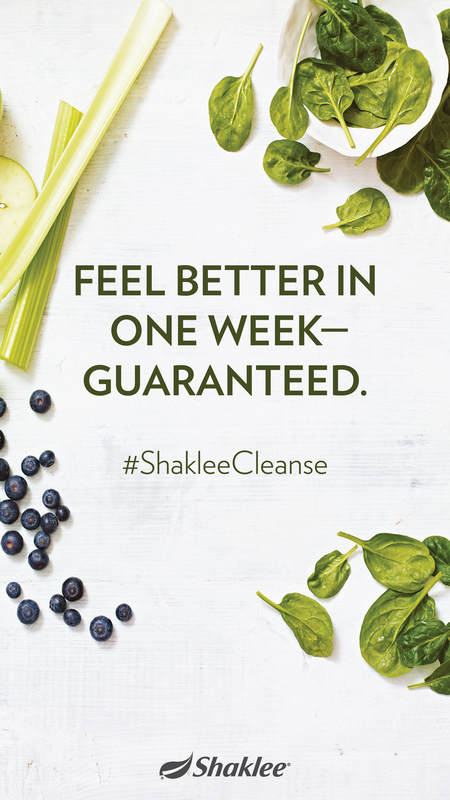 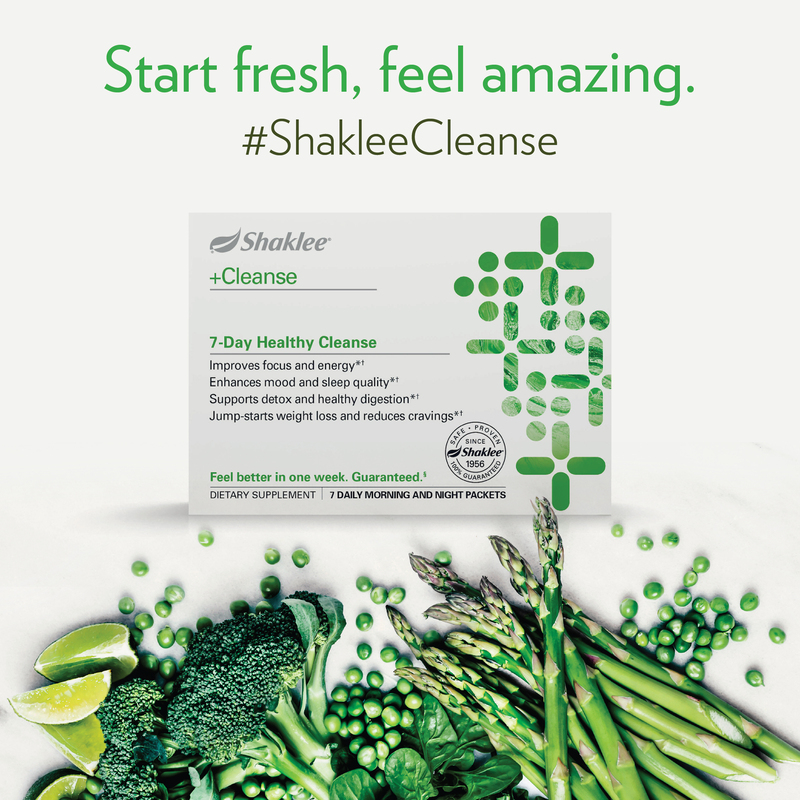 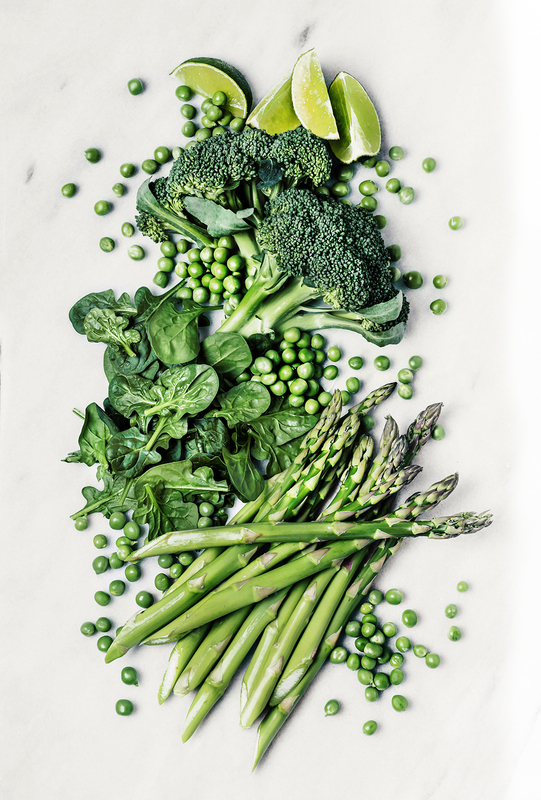 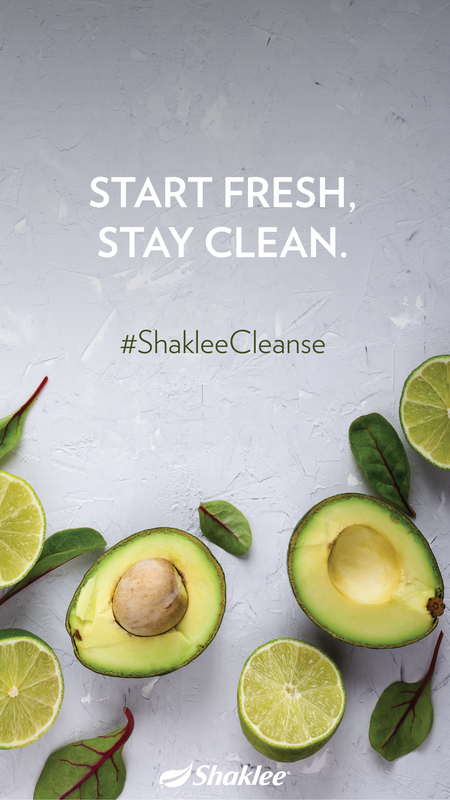 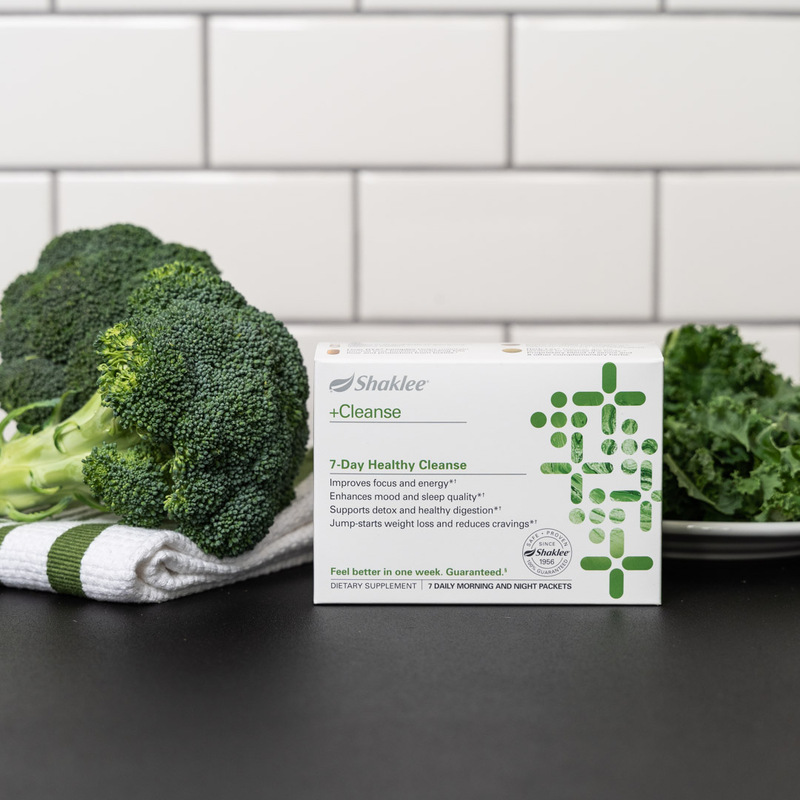 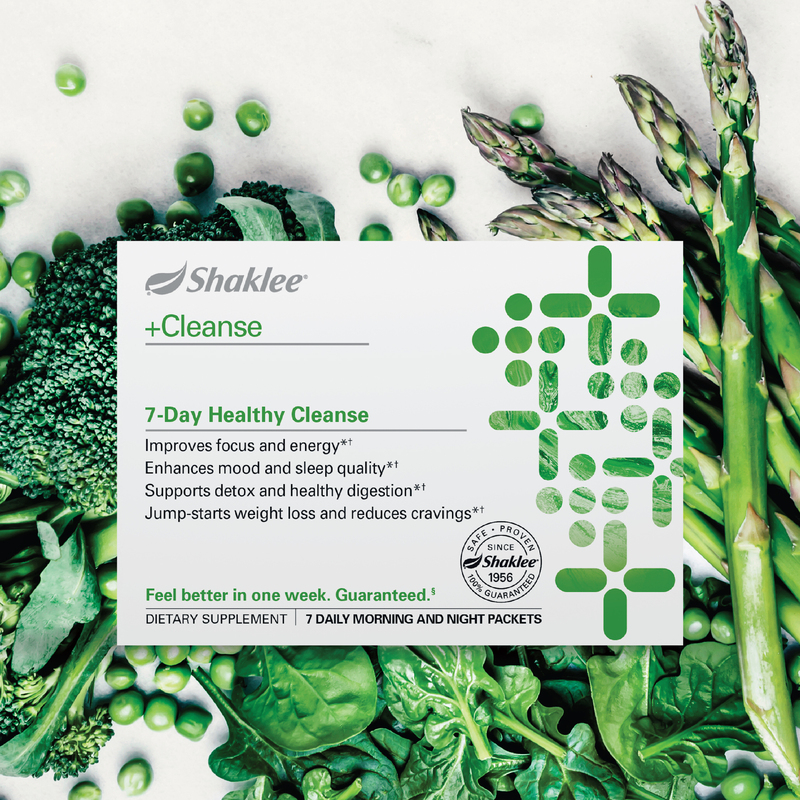 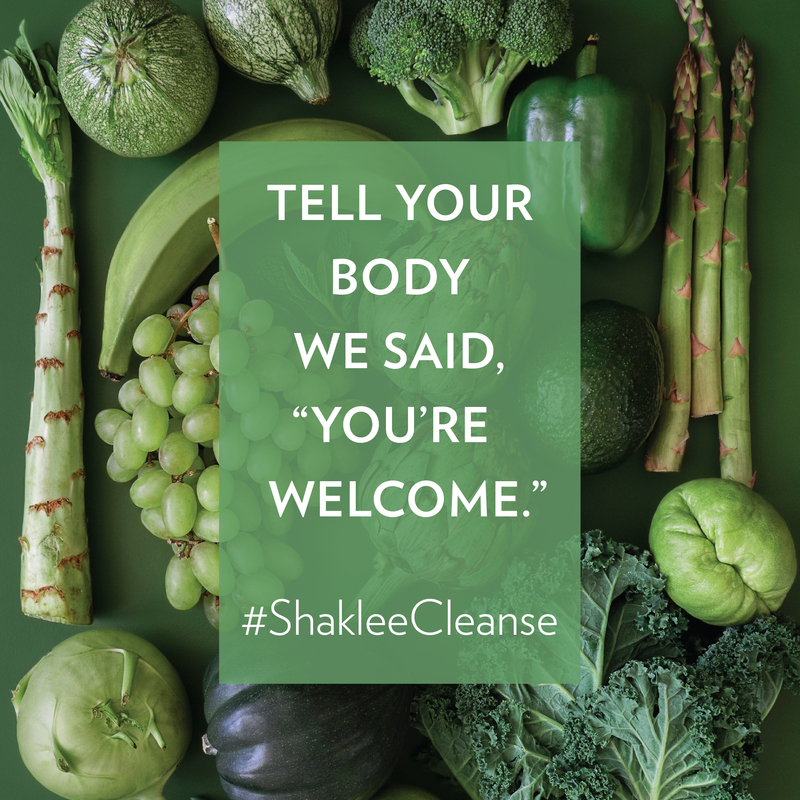 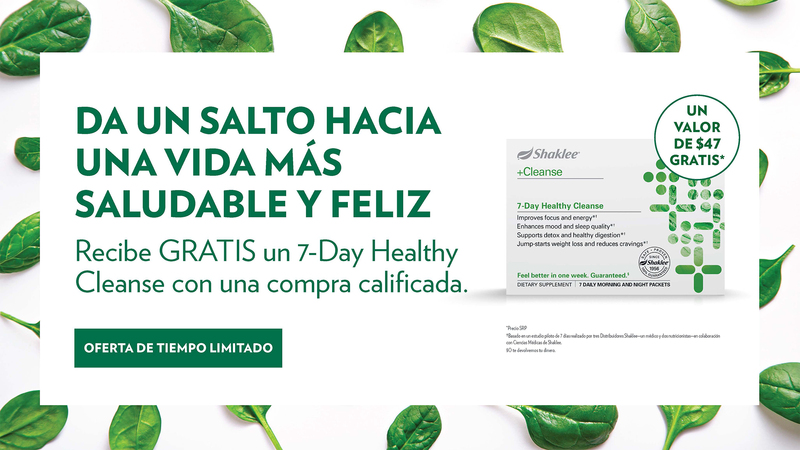 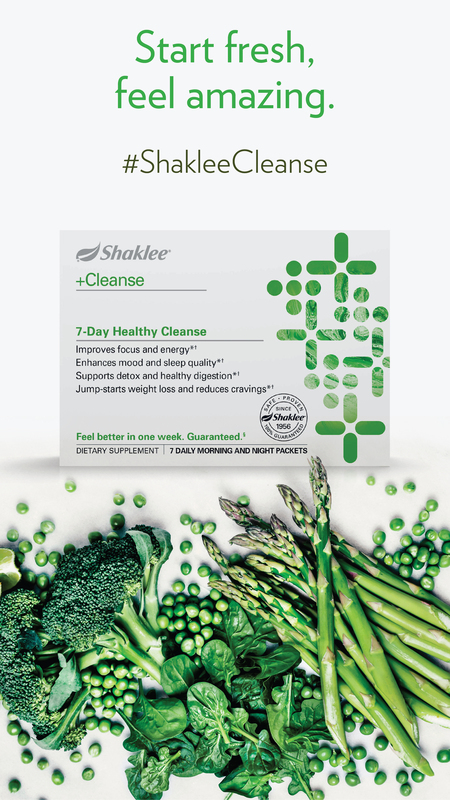 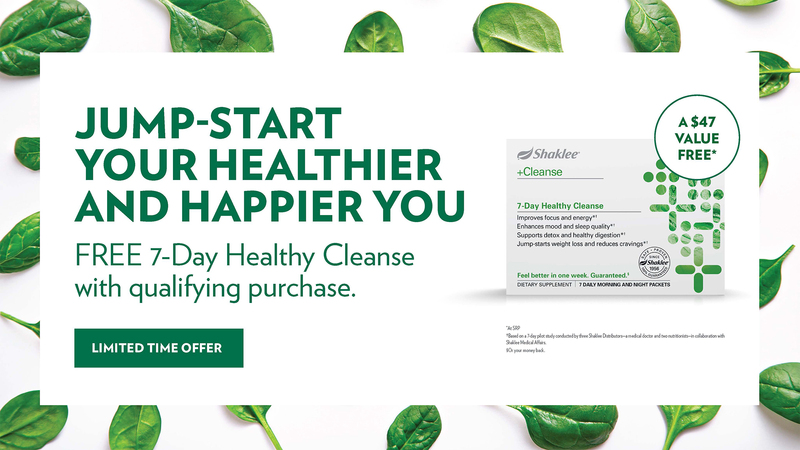 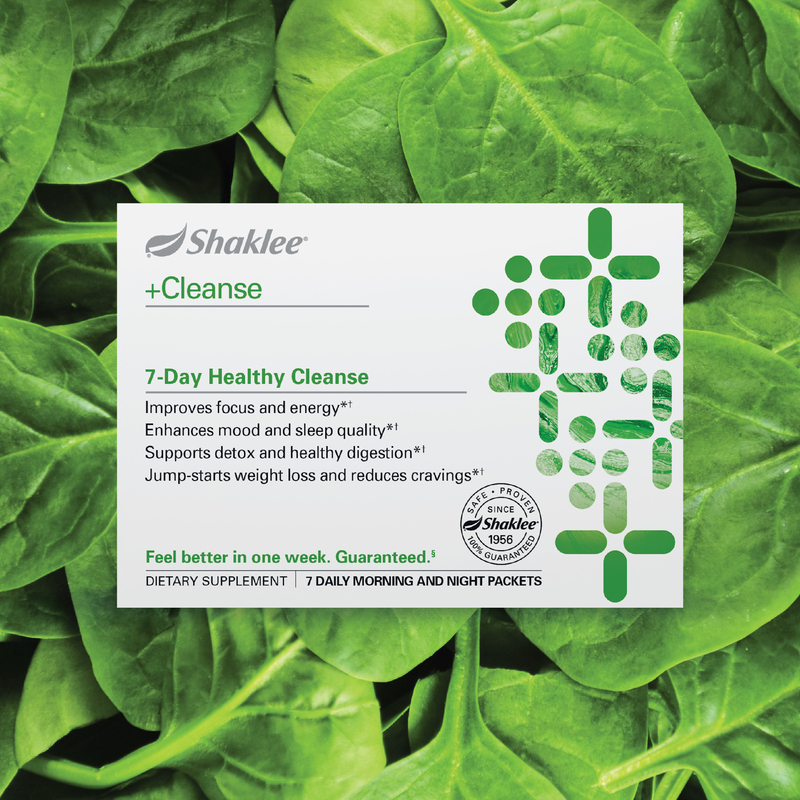 Product imagery for social in support of Shaklee nutrition including Healthy Greens Boost. 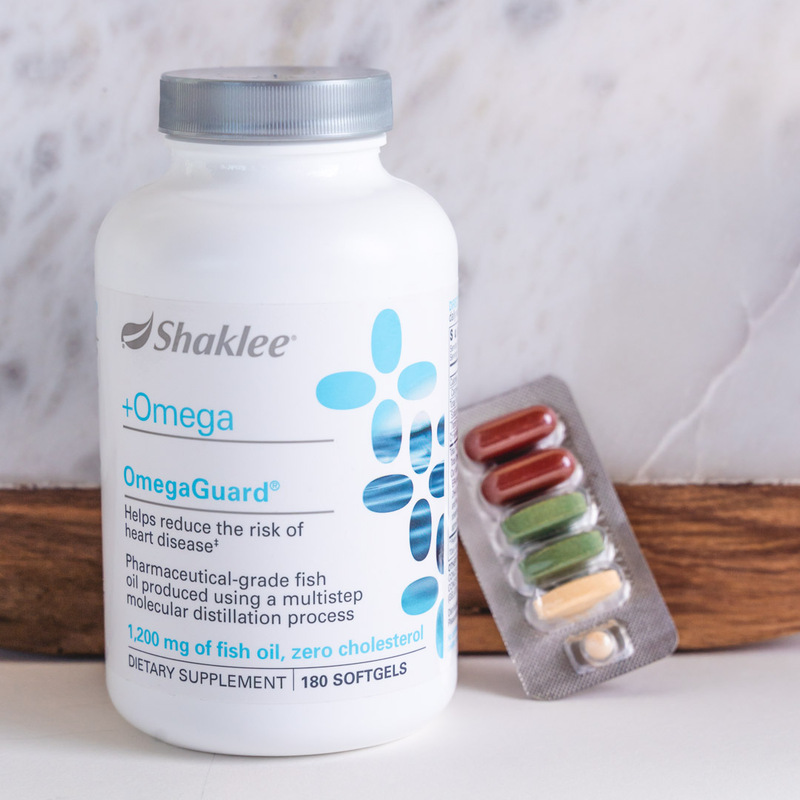 Product overview and benefits of OmegaGuard® along with product label, pricing and Shaklee Difference™ information. 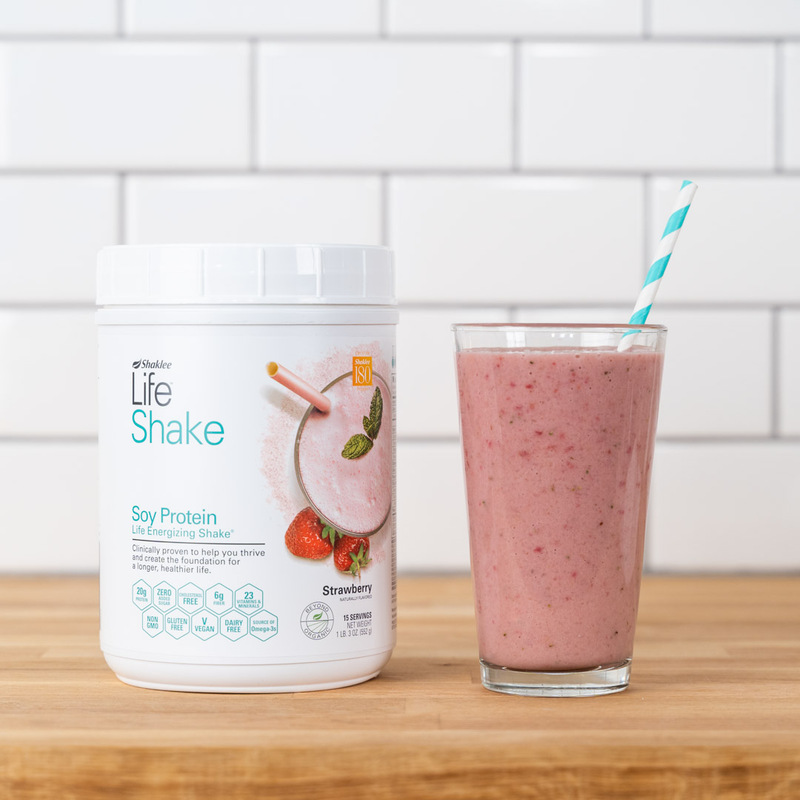 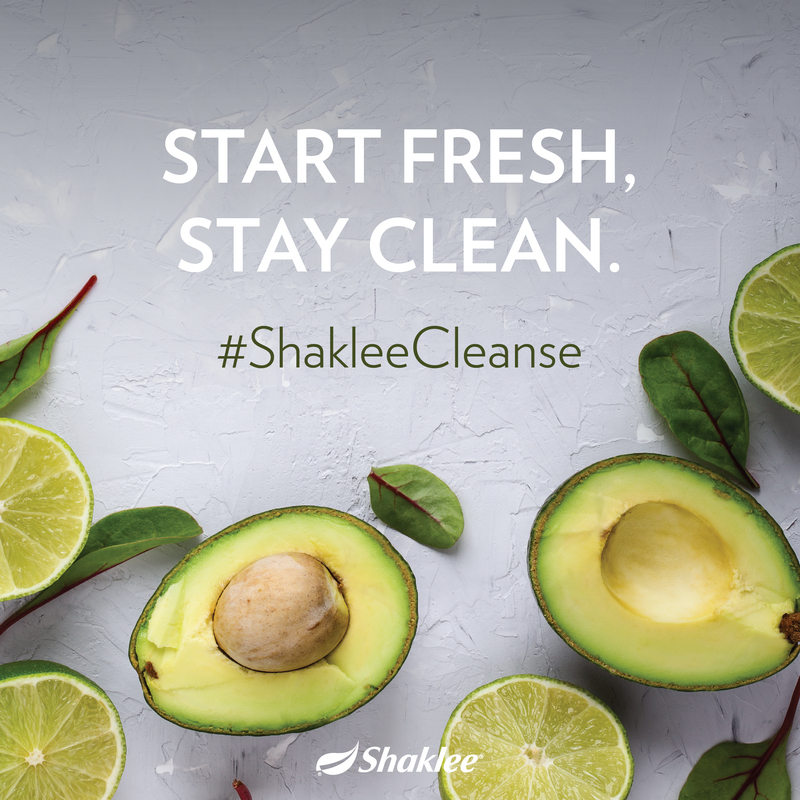 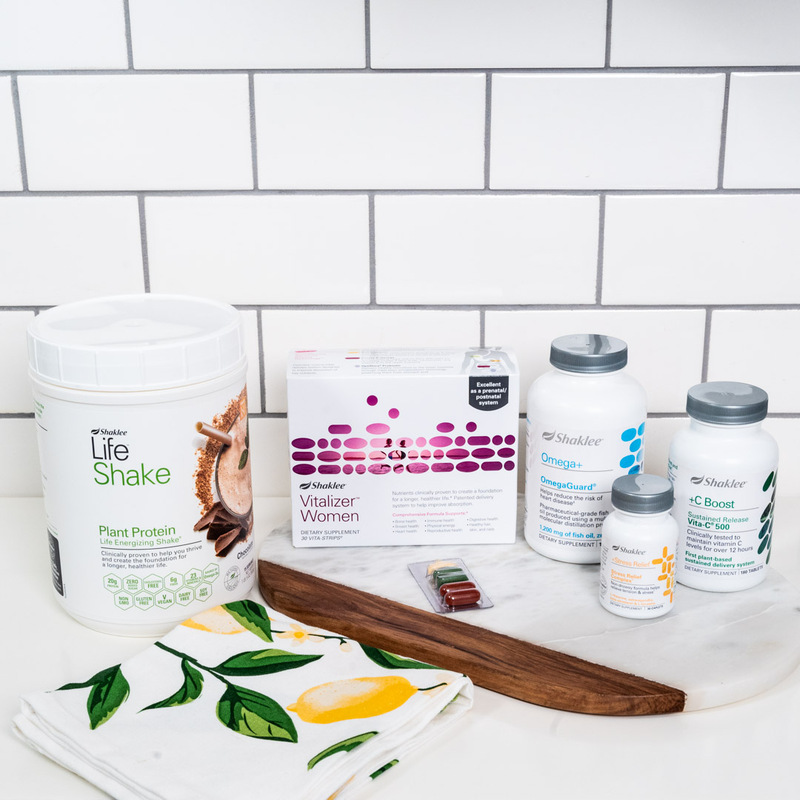 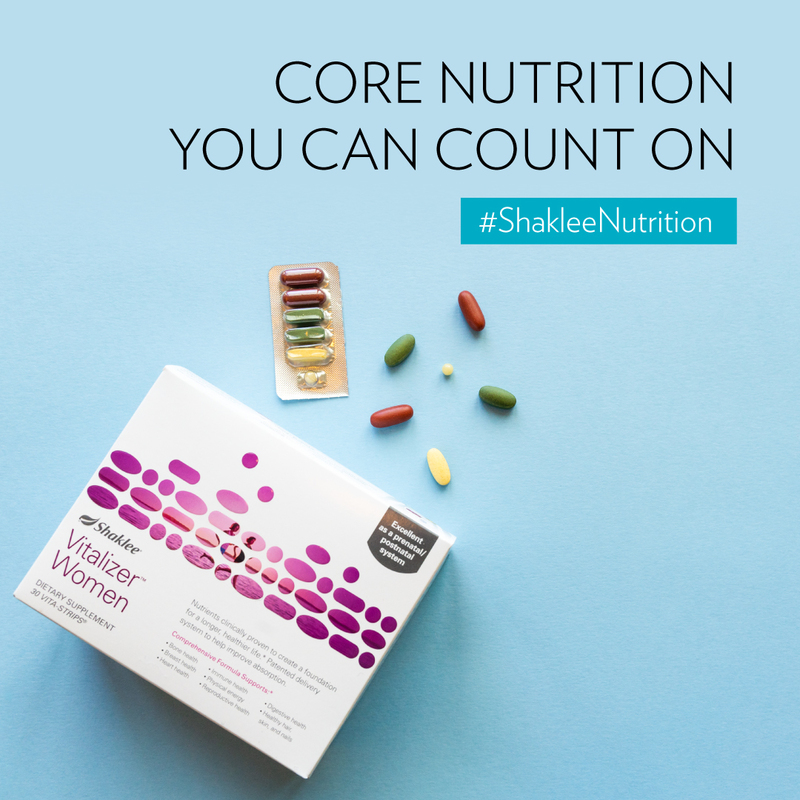 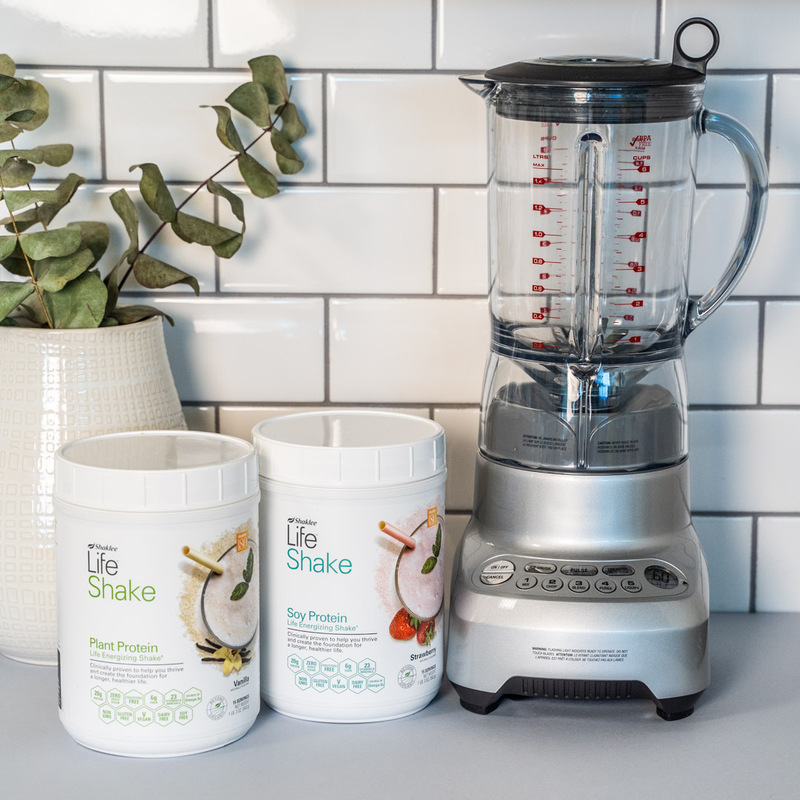 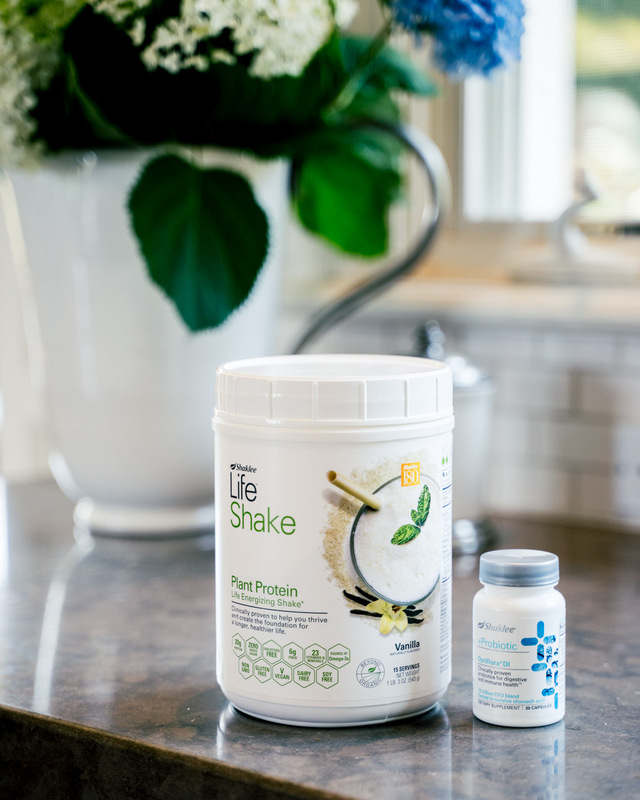 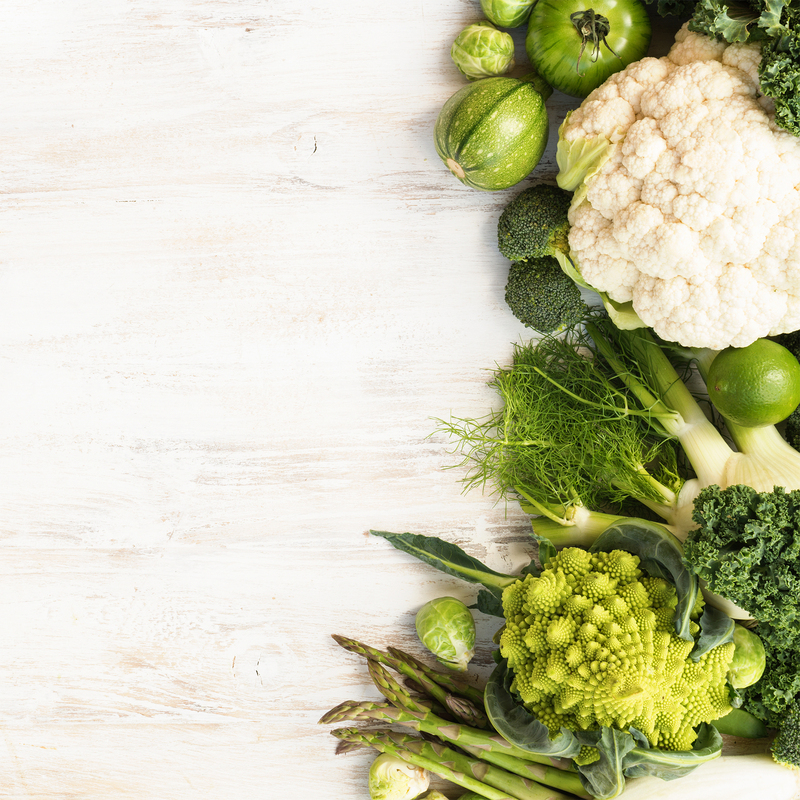 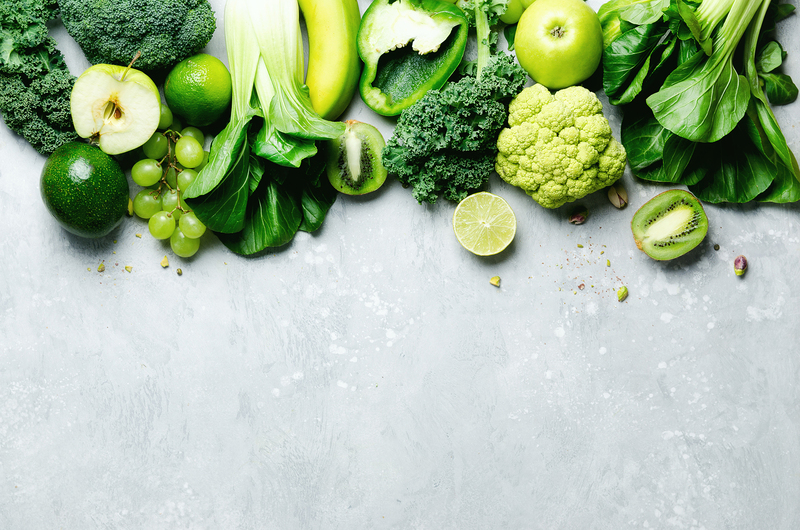 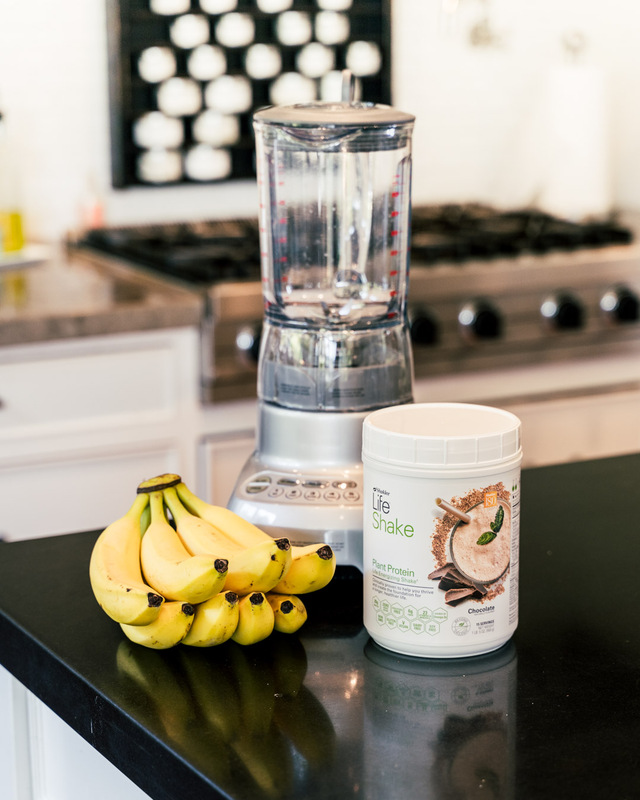 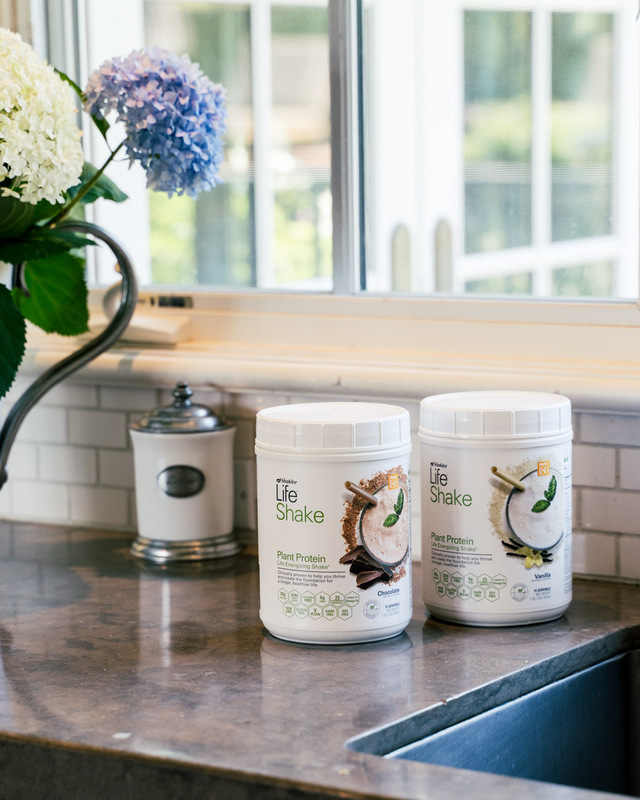 Letters discuss Shaklee Supplements and their potential efficacious use to support a variety of nutritional needs. 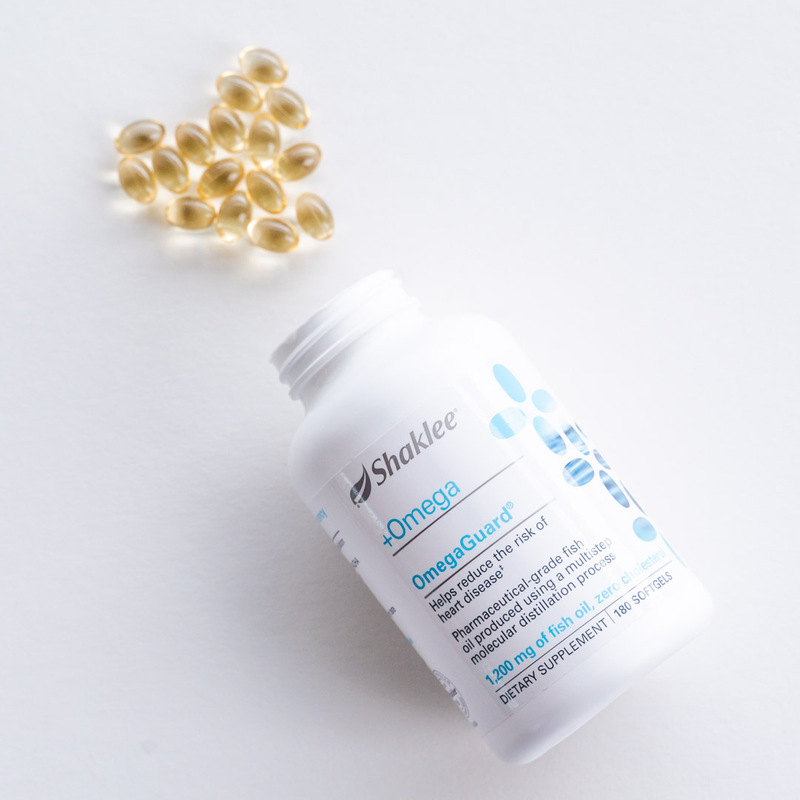 Product overview and benefits of CoQHeart® with Q-Trol®. 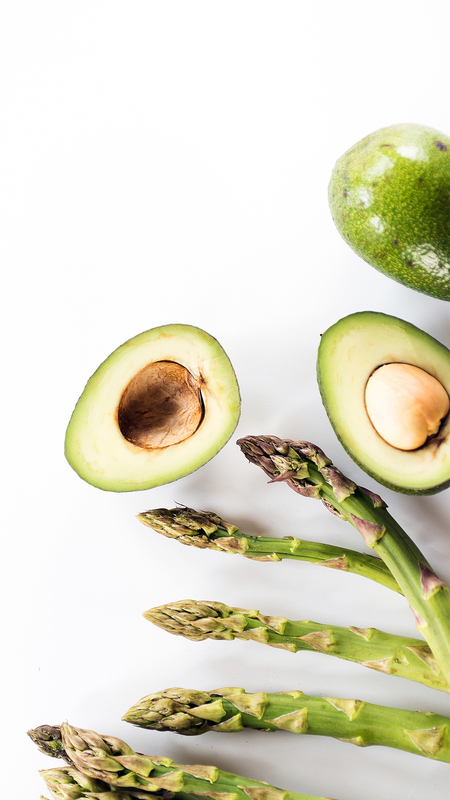 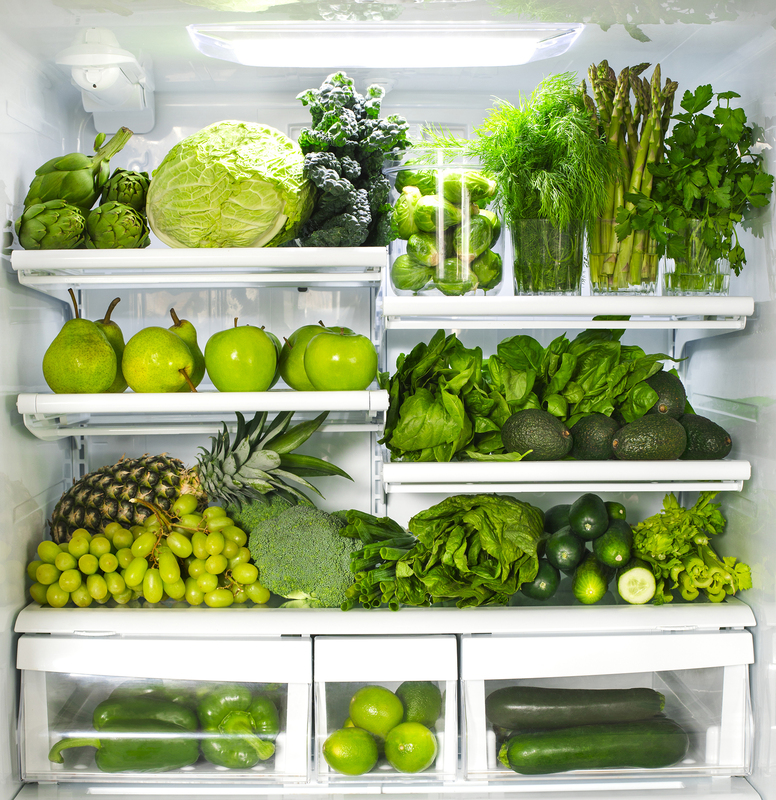 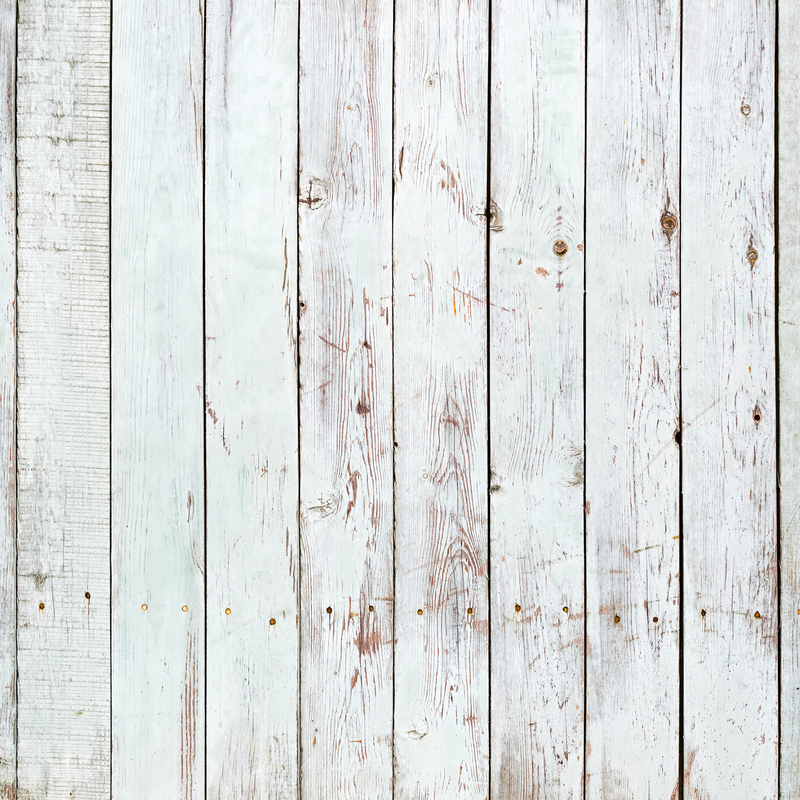 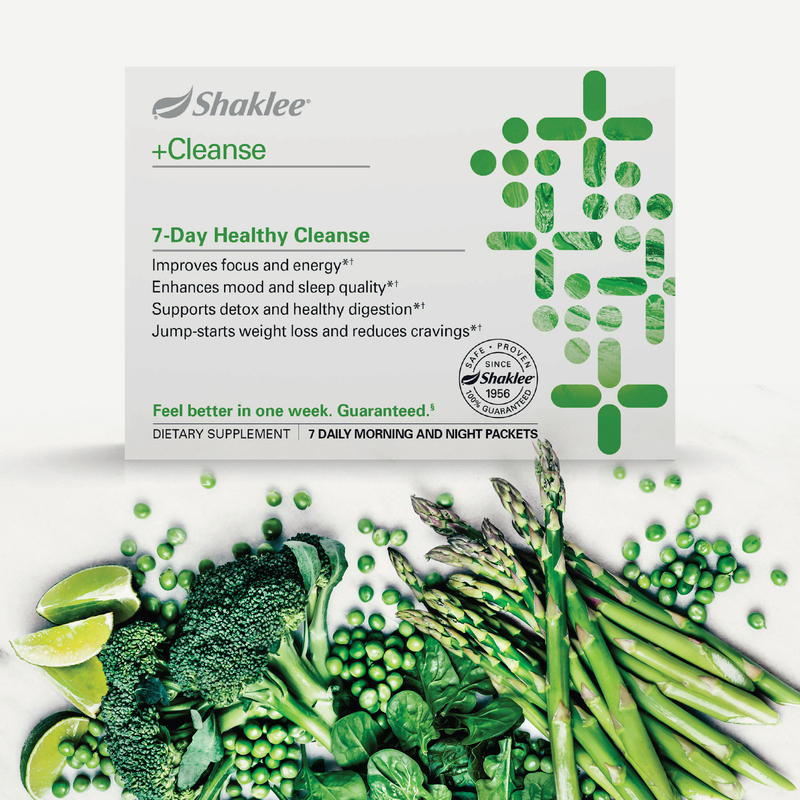 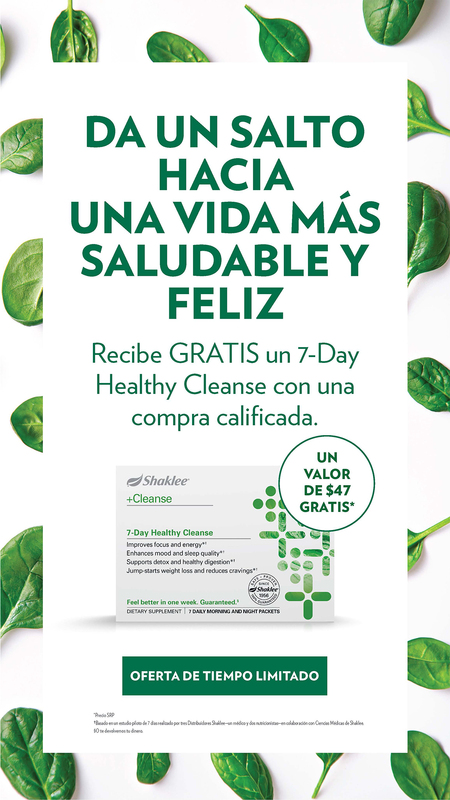 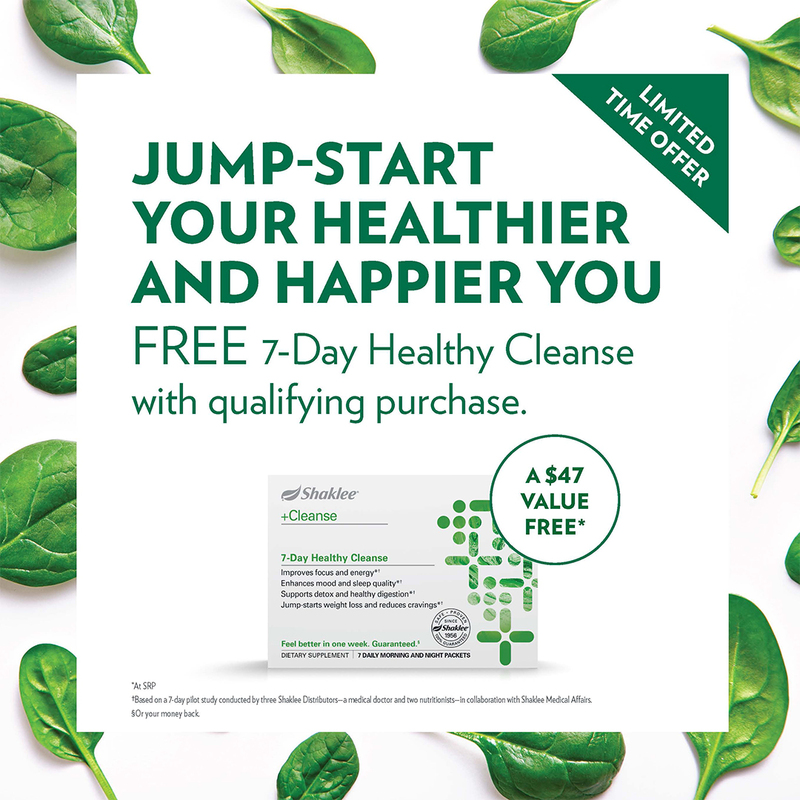 Overview and benefits of the Healthy Cleanse program. 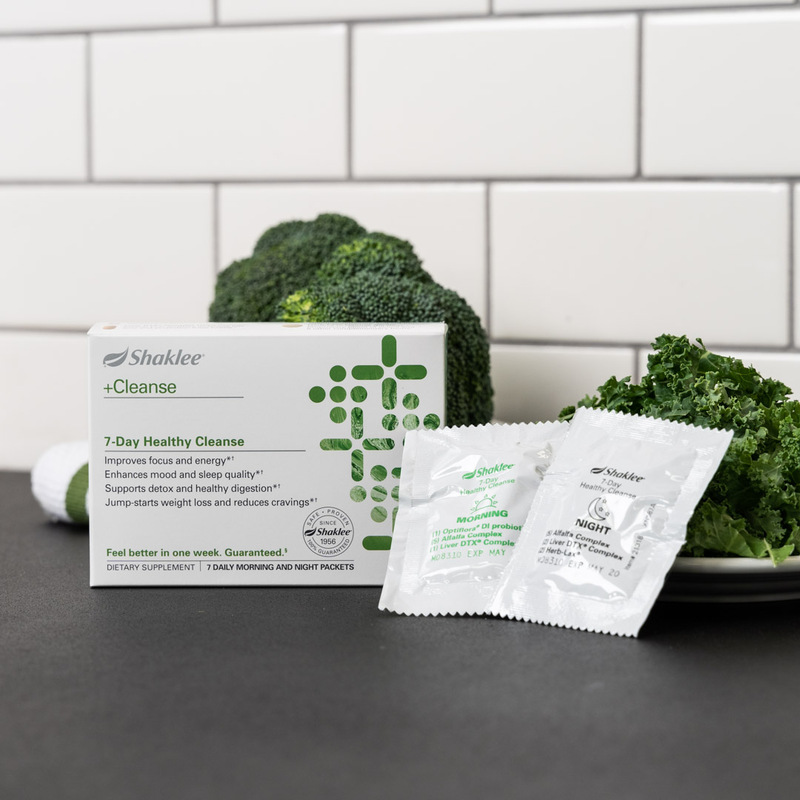 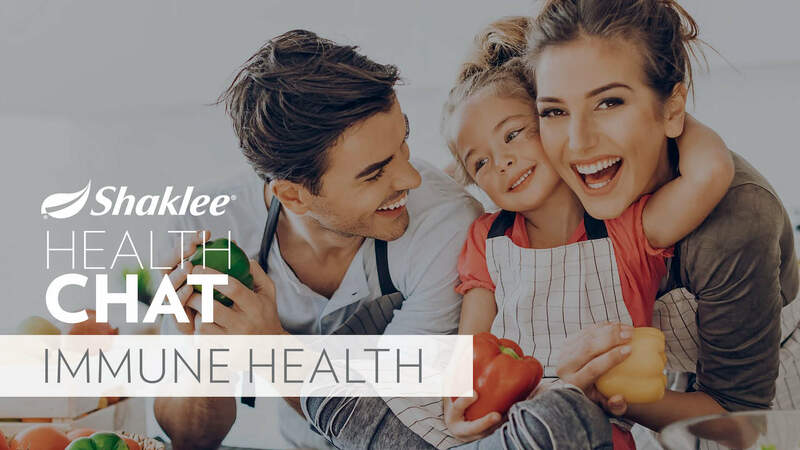 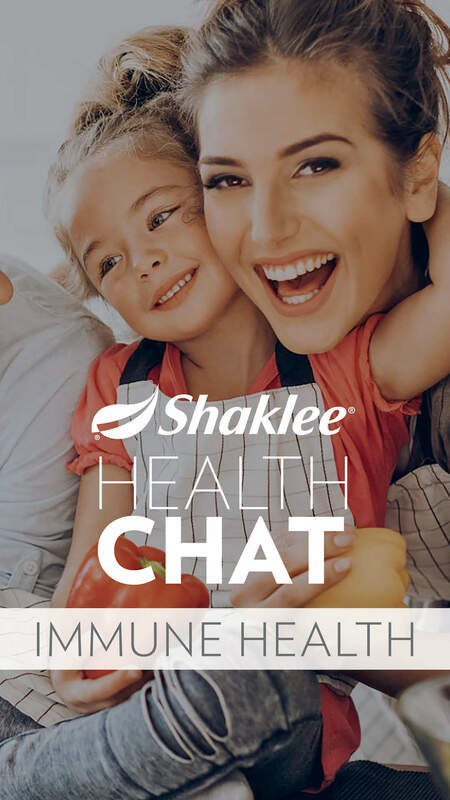 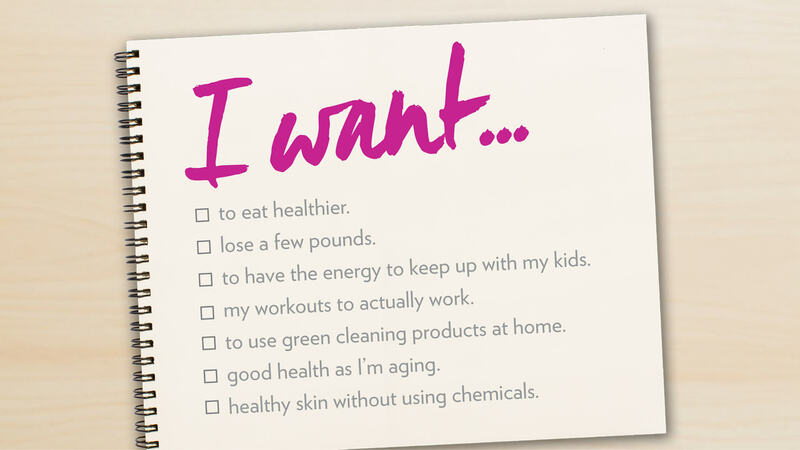 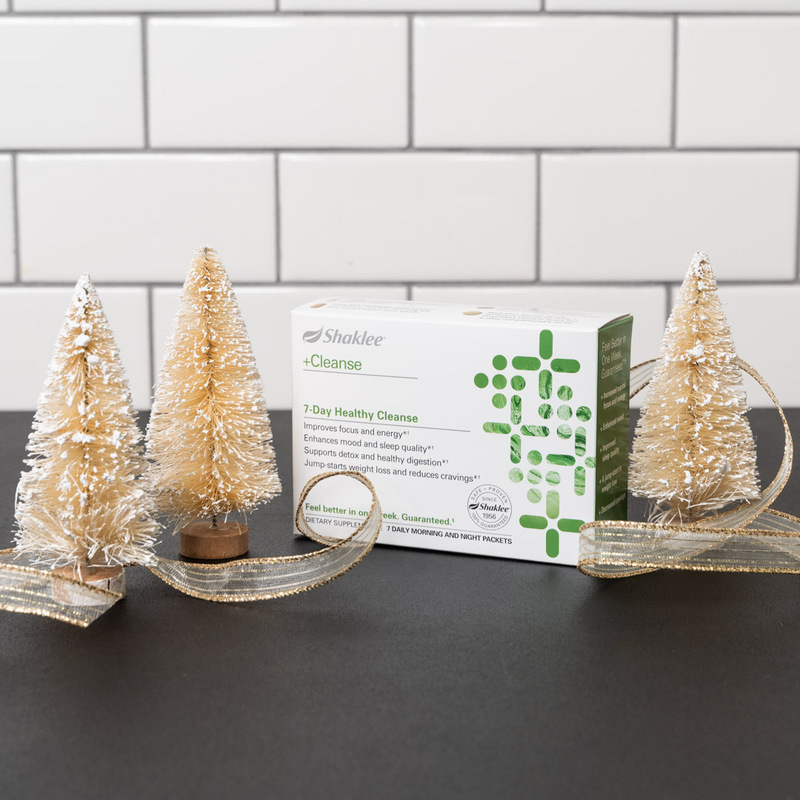 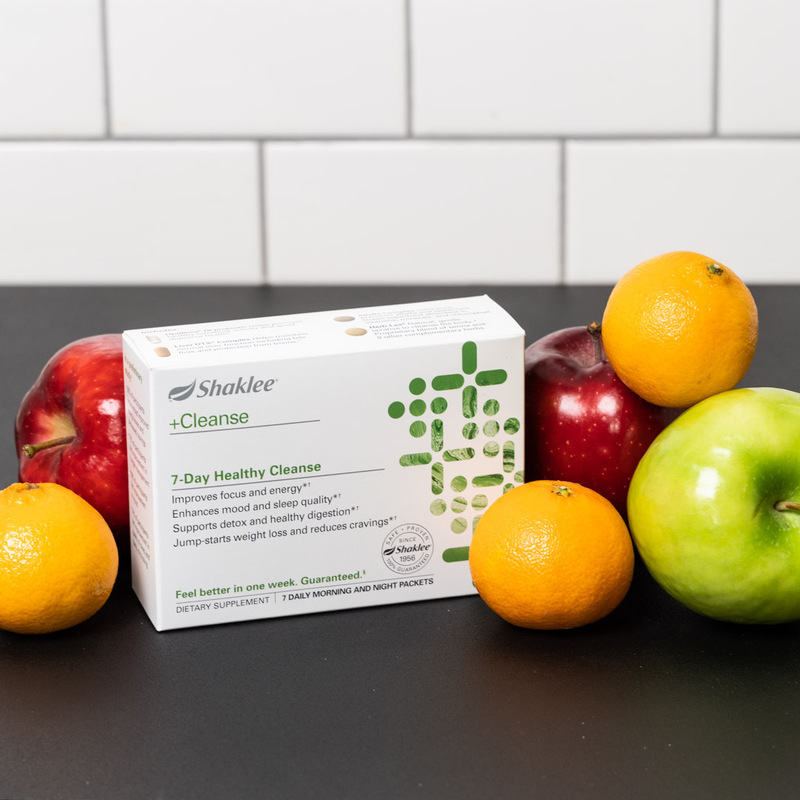 Overview of Shaklee 1+2+3 Health Plan focused on Holiday Season nutrition concerns. 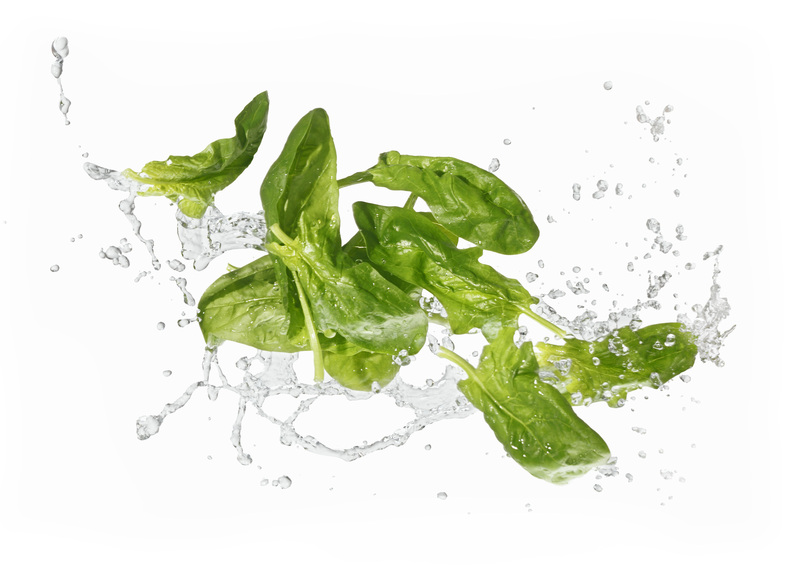 Social series featuring key benefit statements for Optiflora® DI. 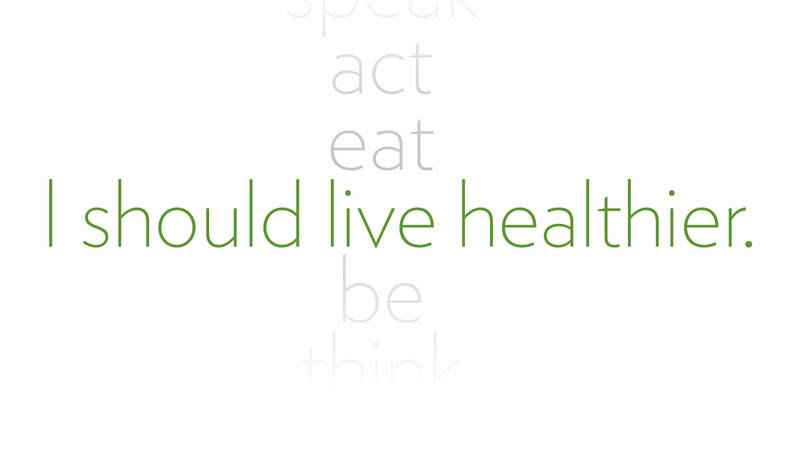 Series of two posts designed to engage social networks around healthy nutrition. 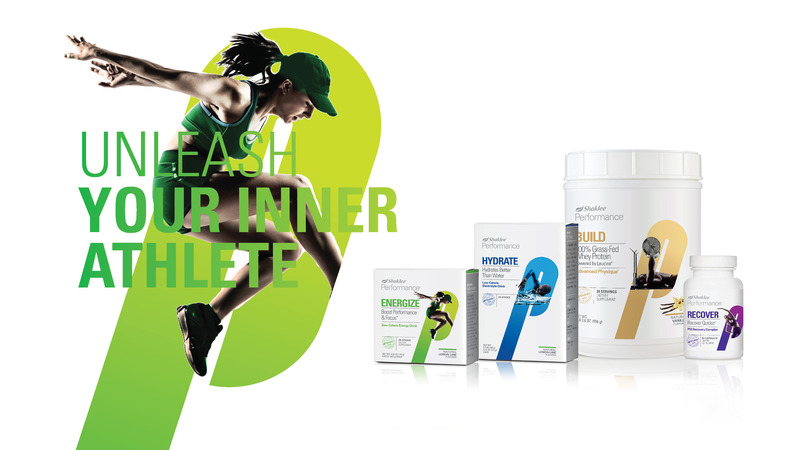 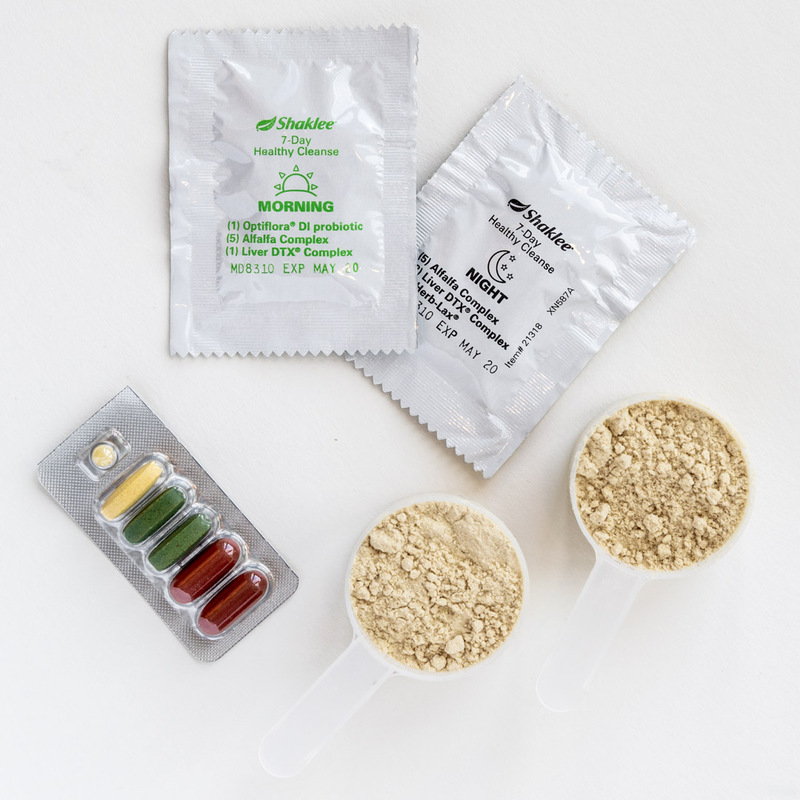 Overview of key product benefits of Shaklee Performance® Endurance Pack. 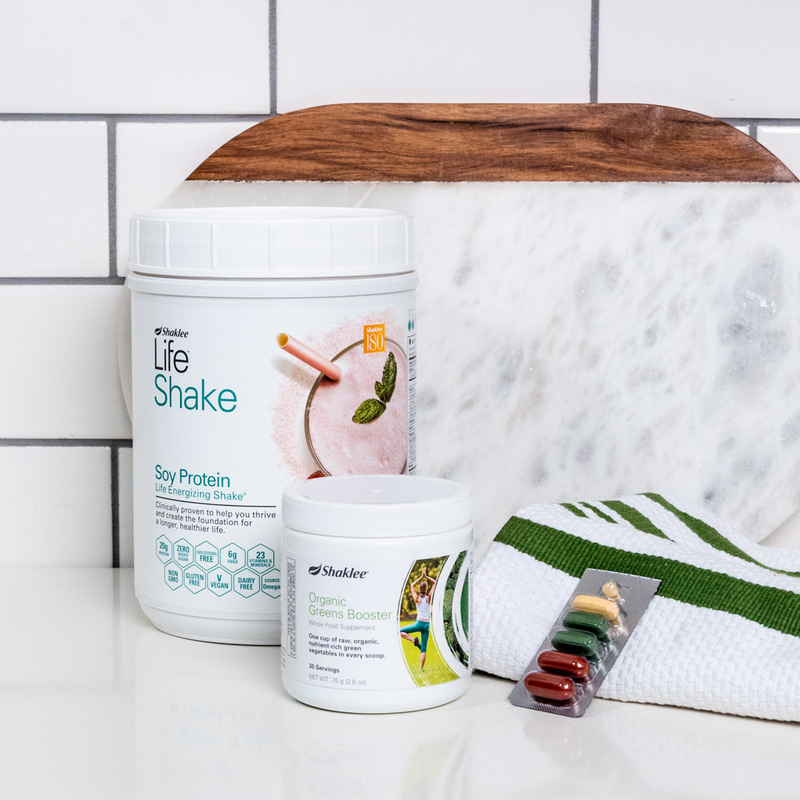 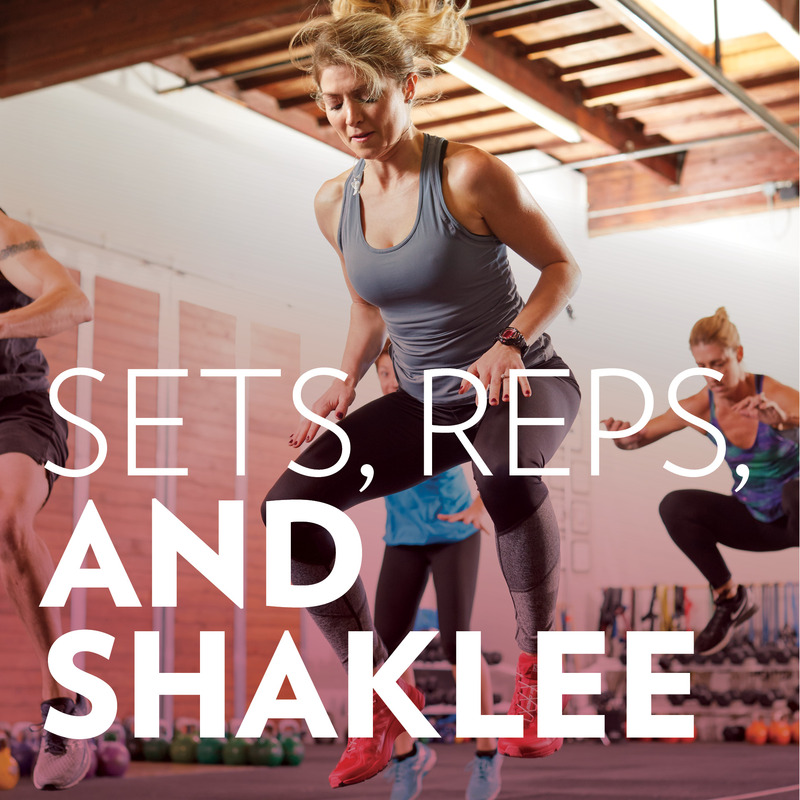 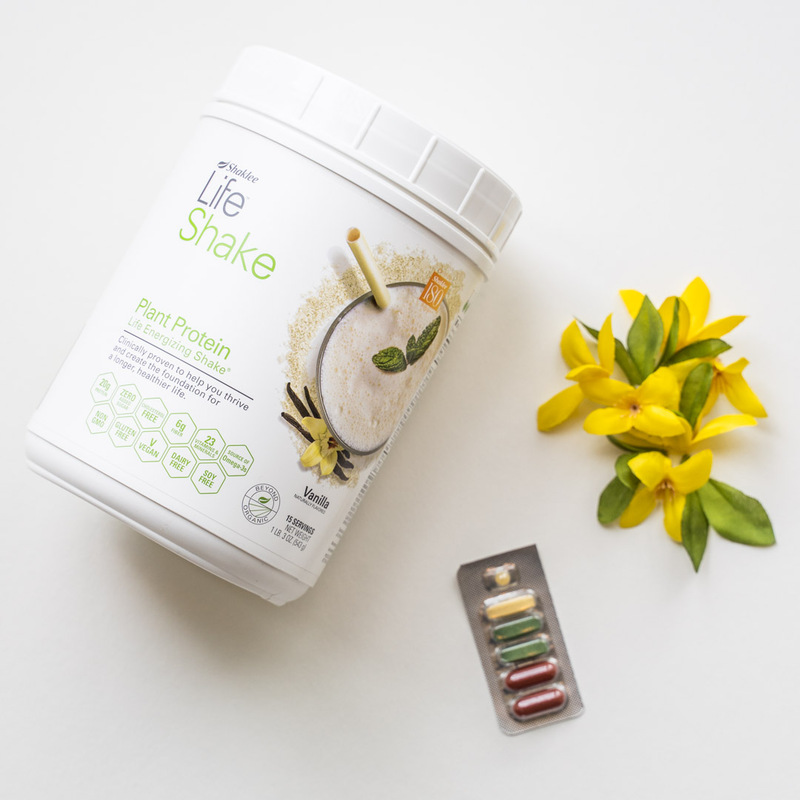 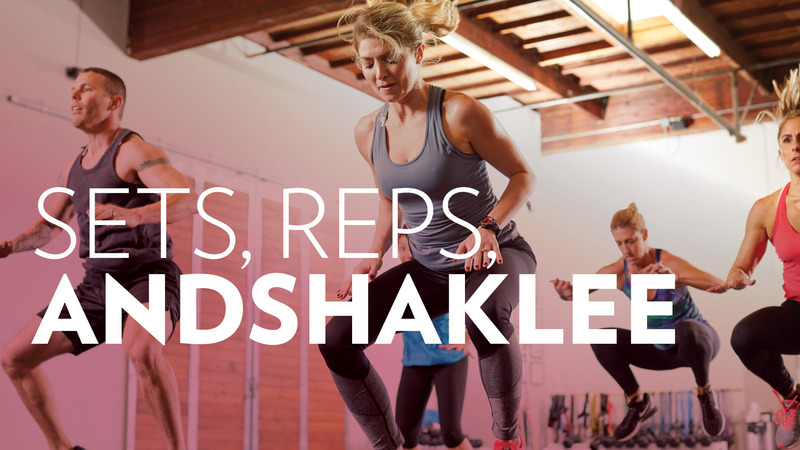 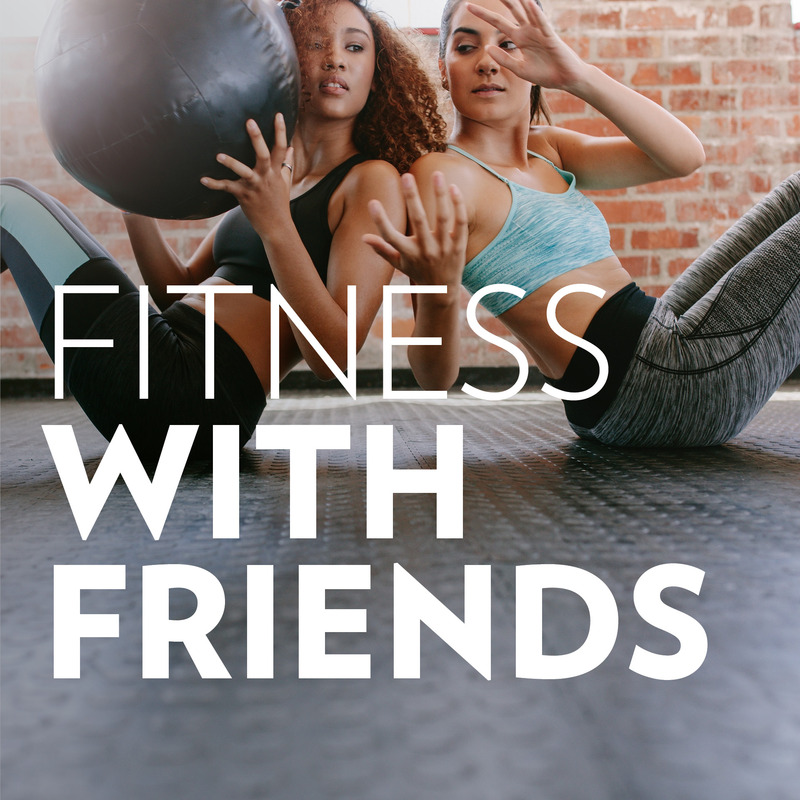 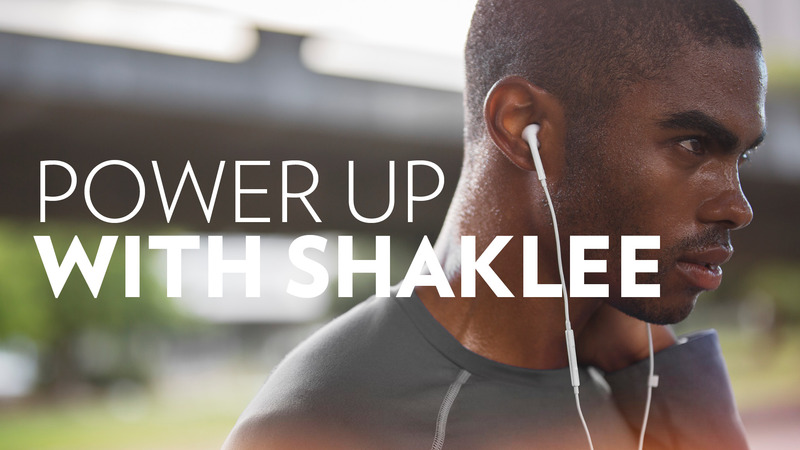 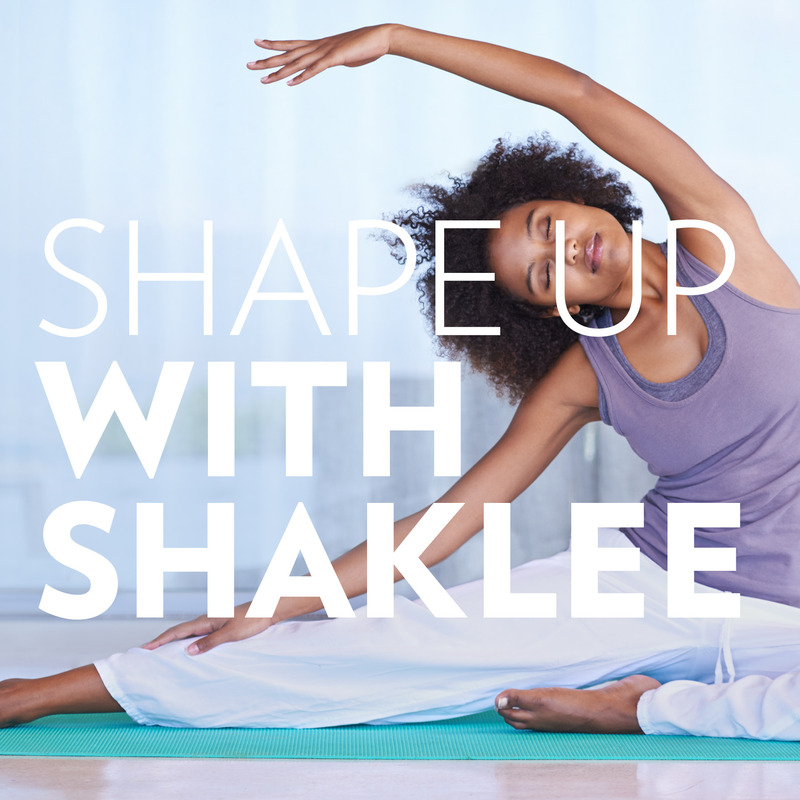 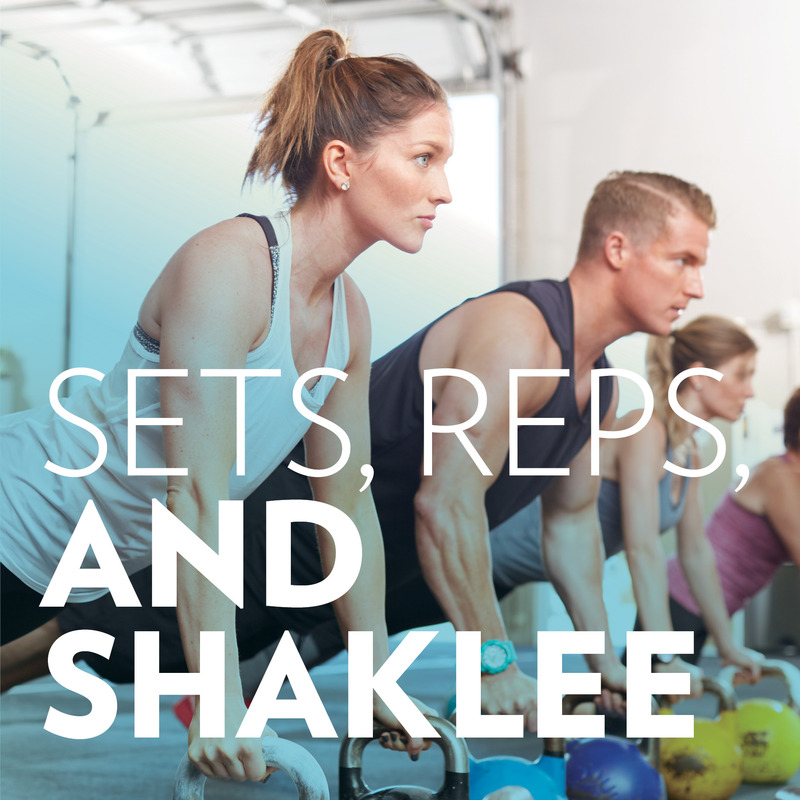 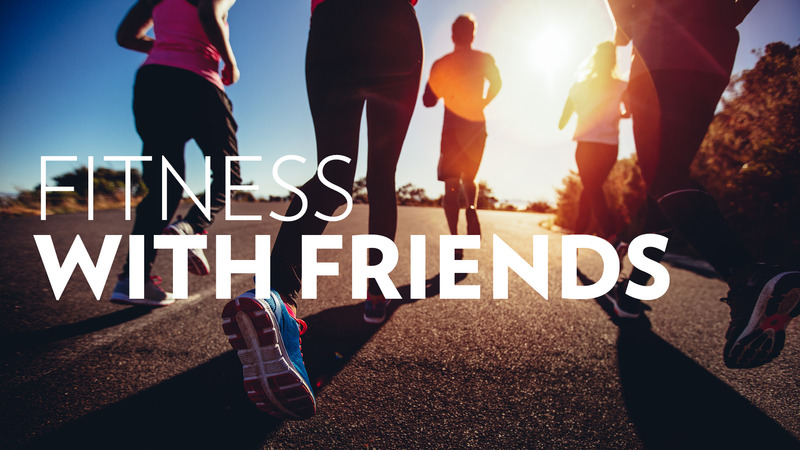 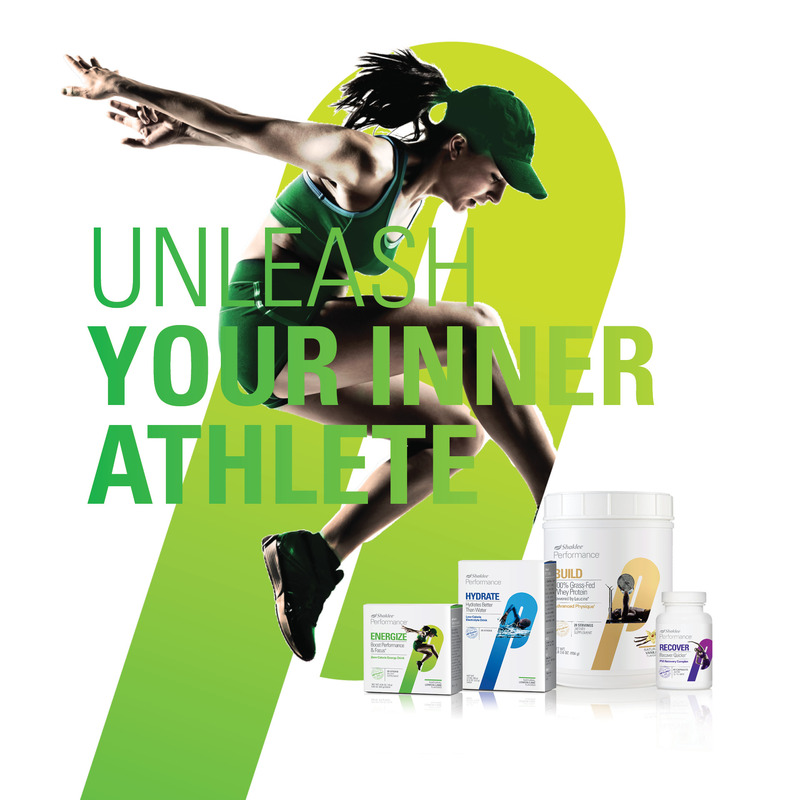 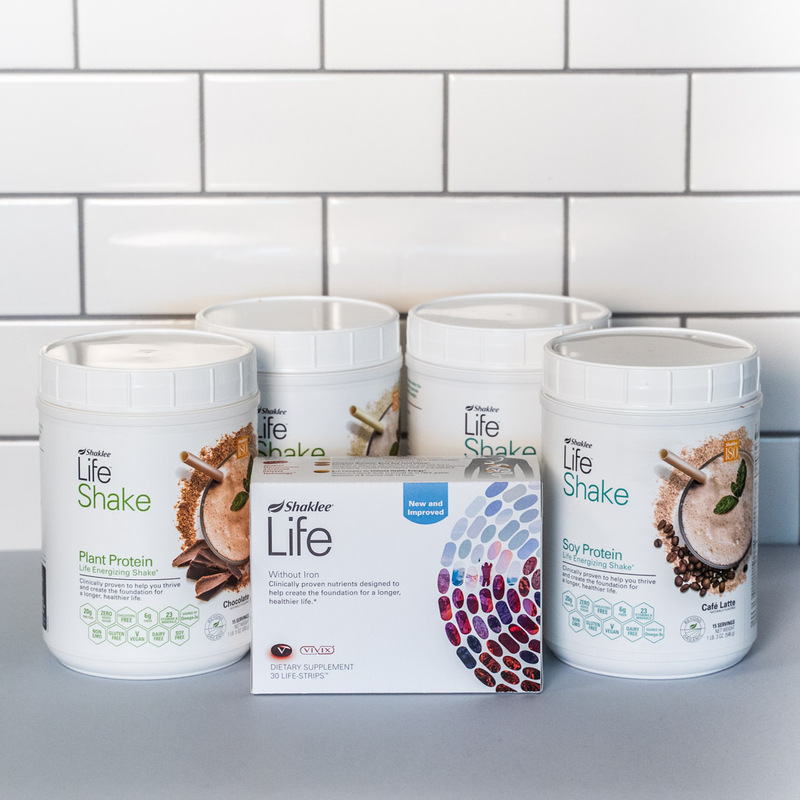 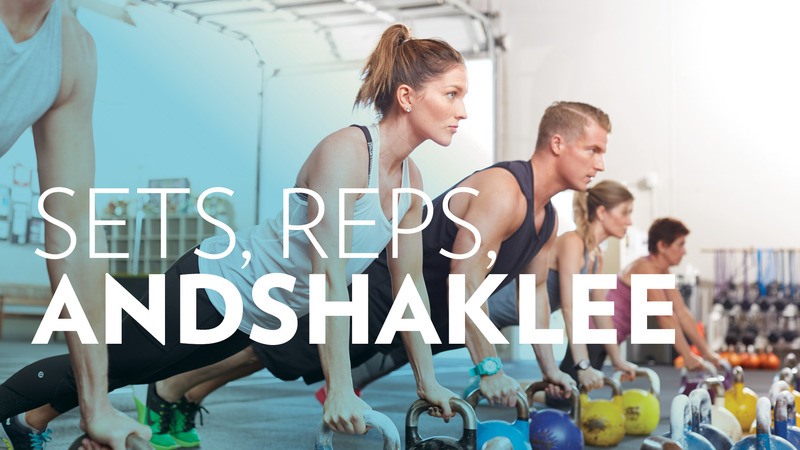 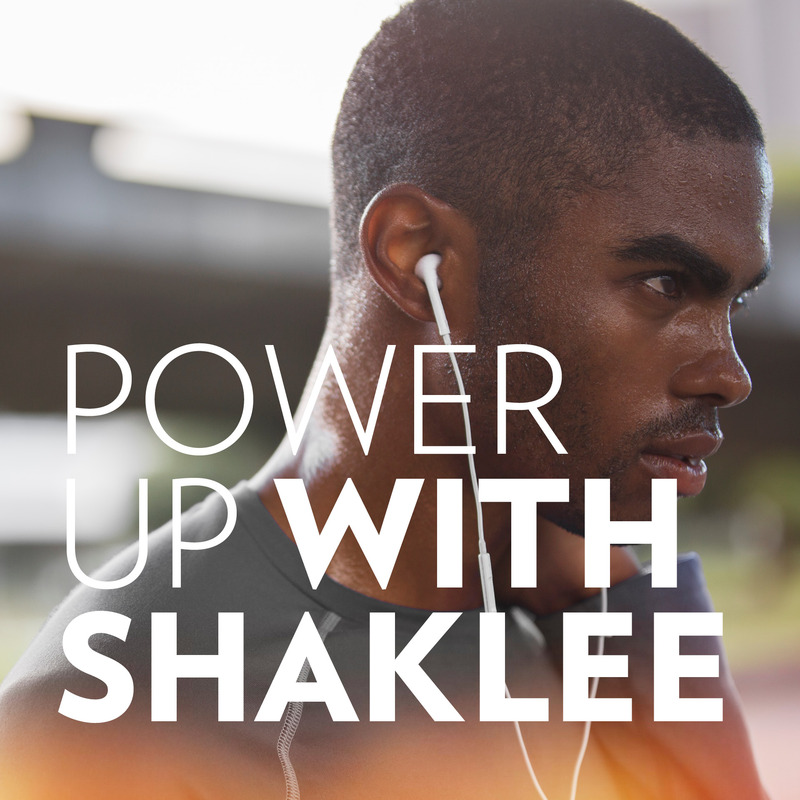 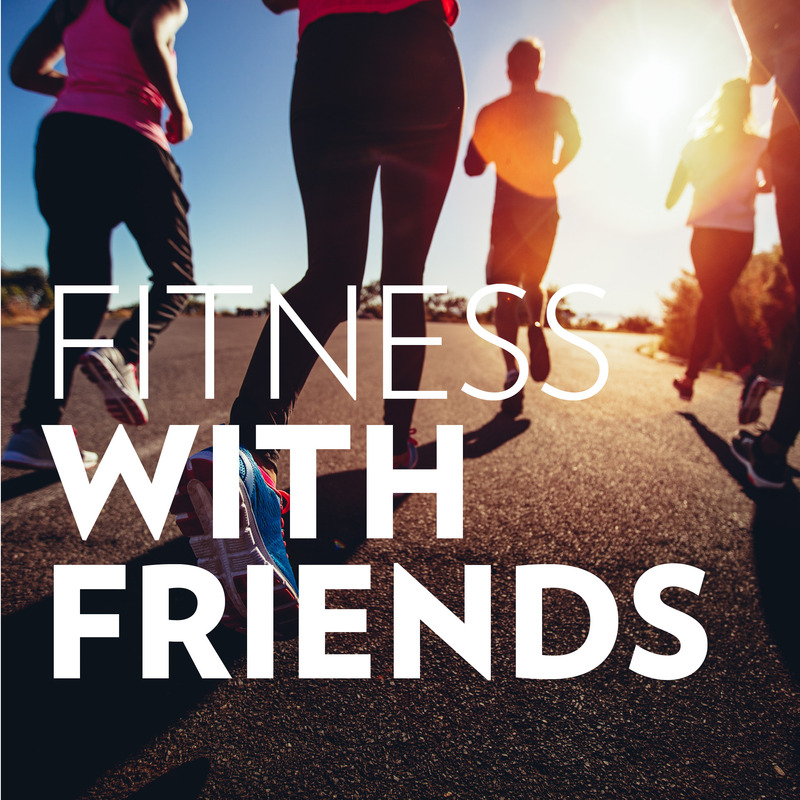 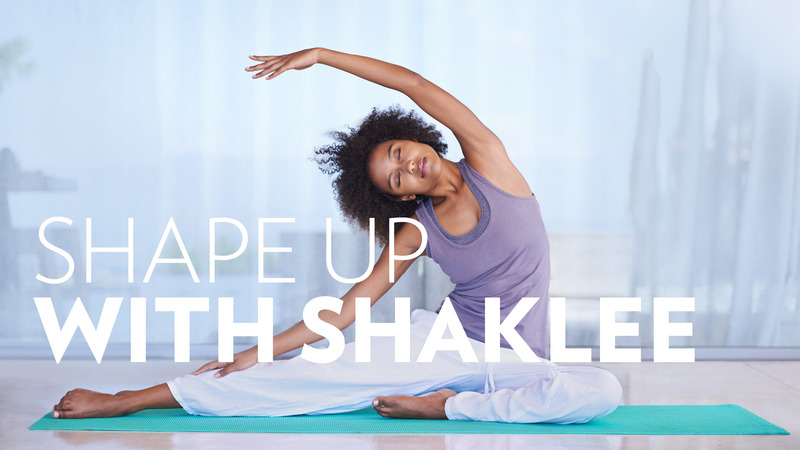 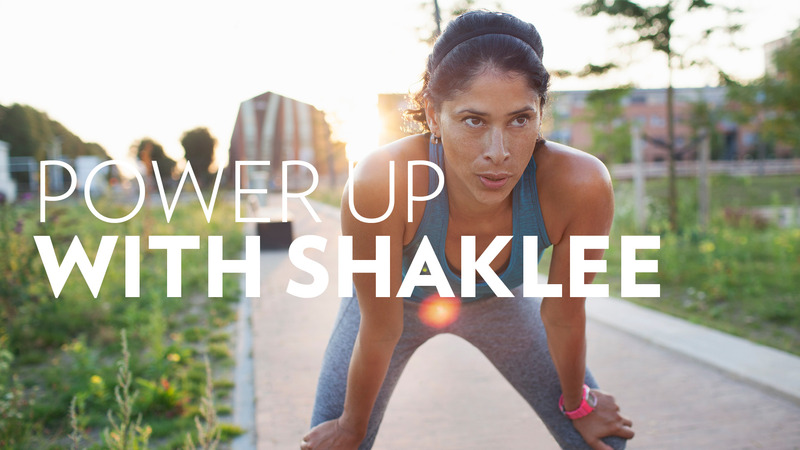 Overview of key product benefits of Shaklee Performance® Fitness Pack. 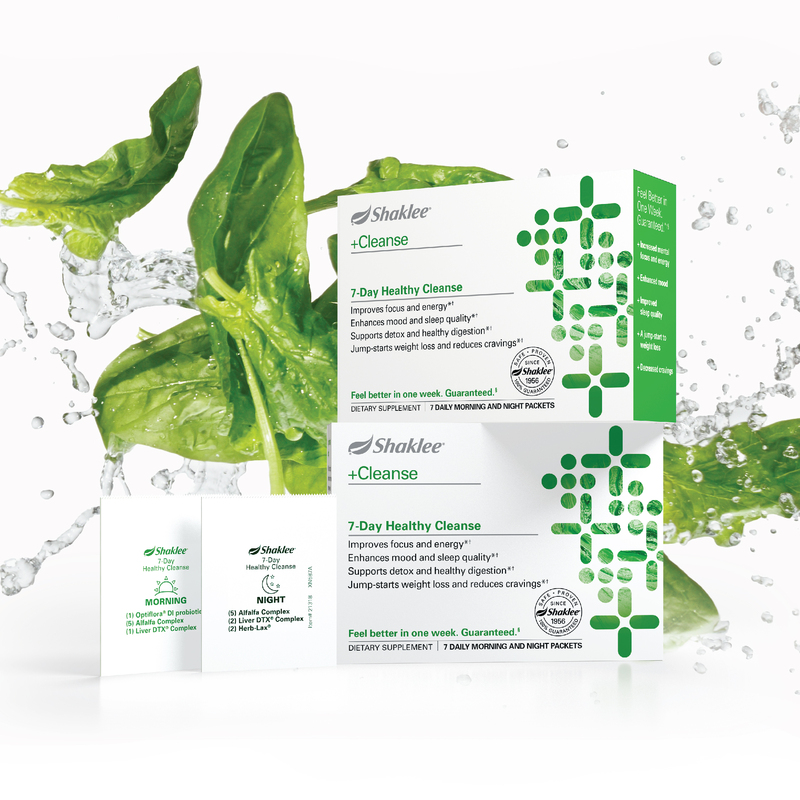 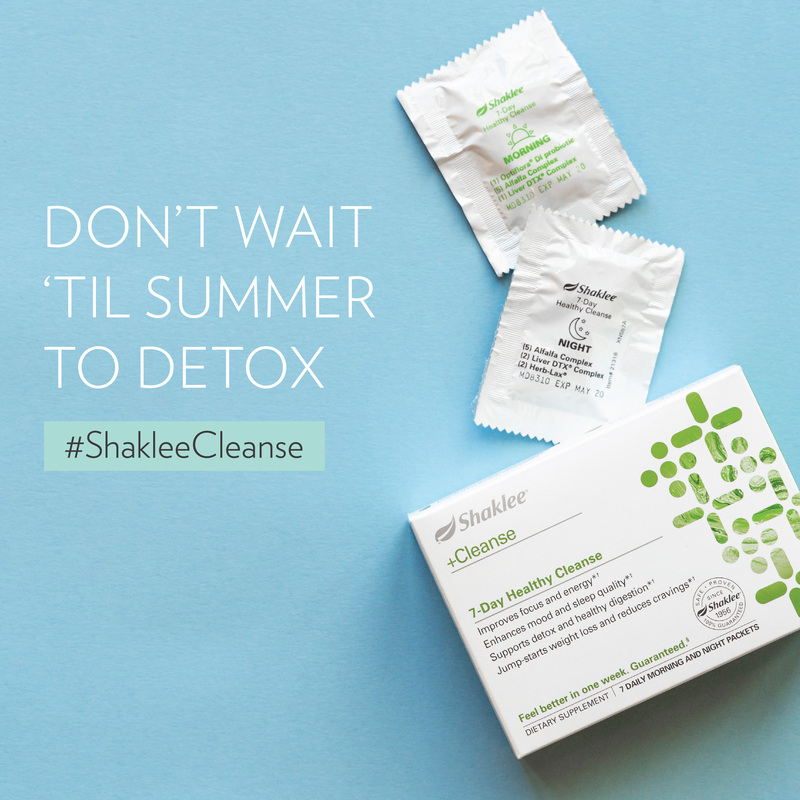 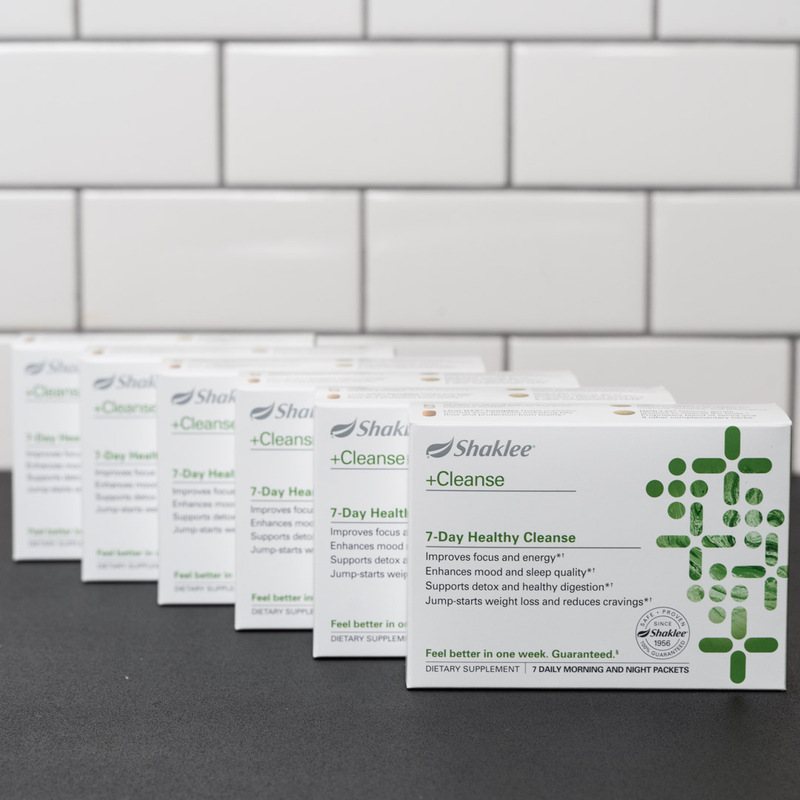 Responses to common questions regarding Shaklee Performance line. 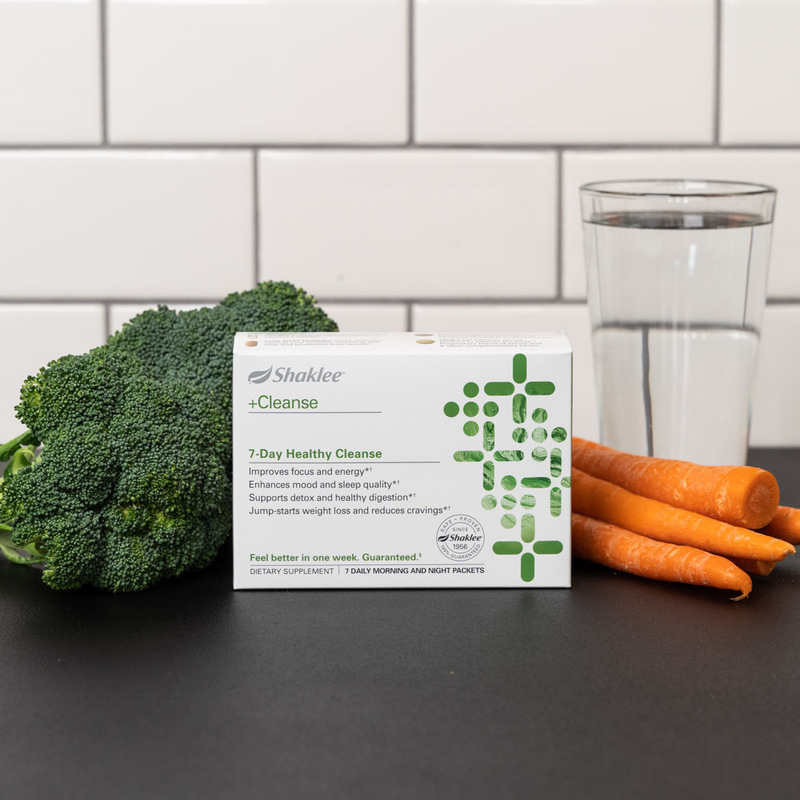 Information on Stress Relief Complex including usage, pricing, label and Shaklee Difference information. 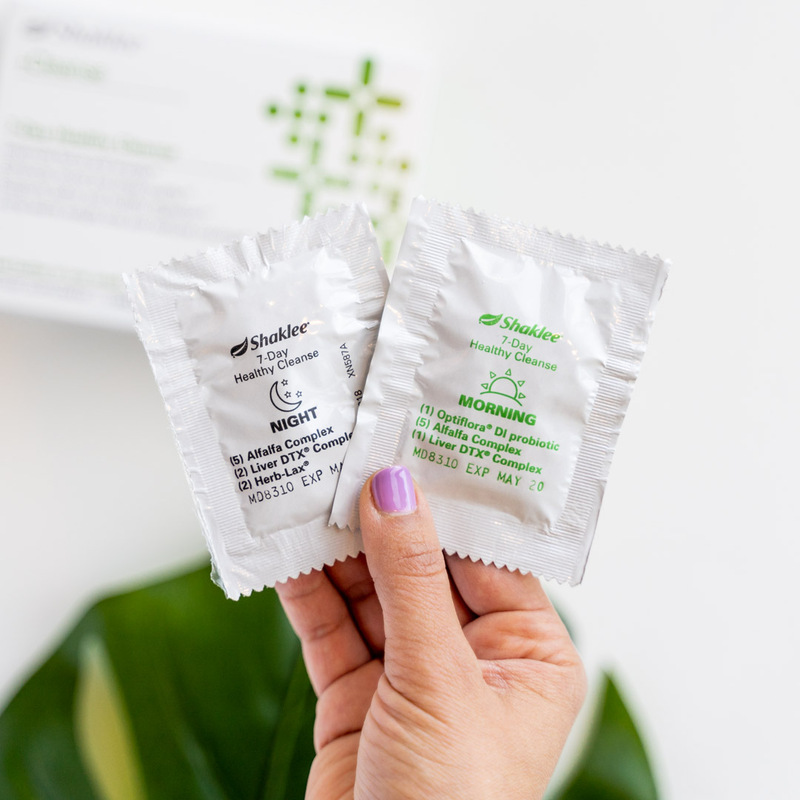 Information on Vita-D3 including usage, pricing and labels. 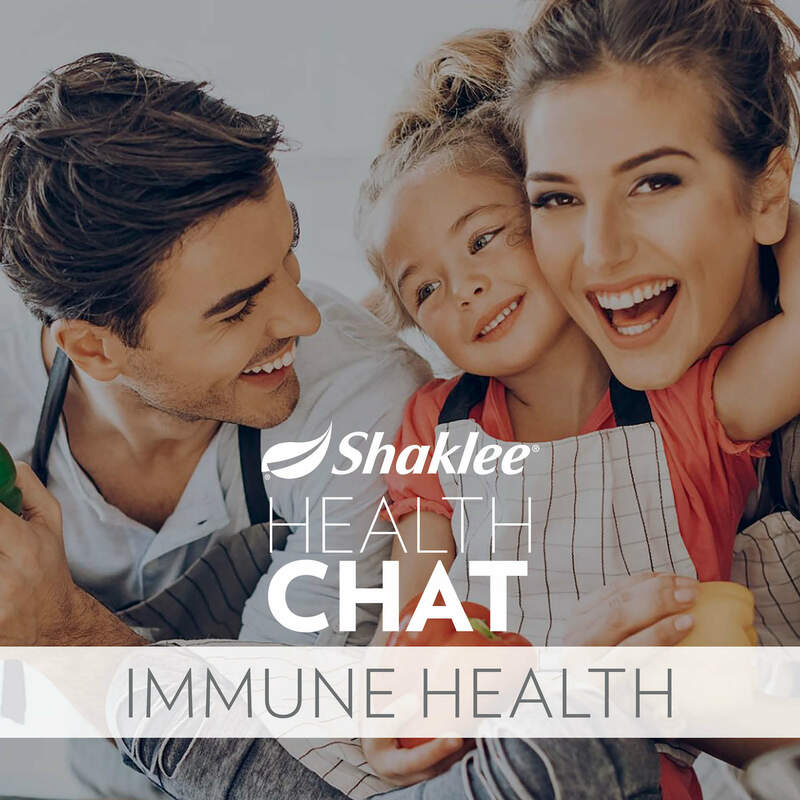 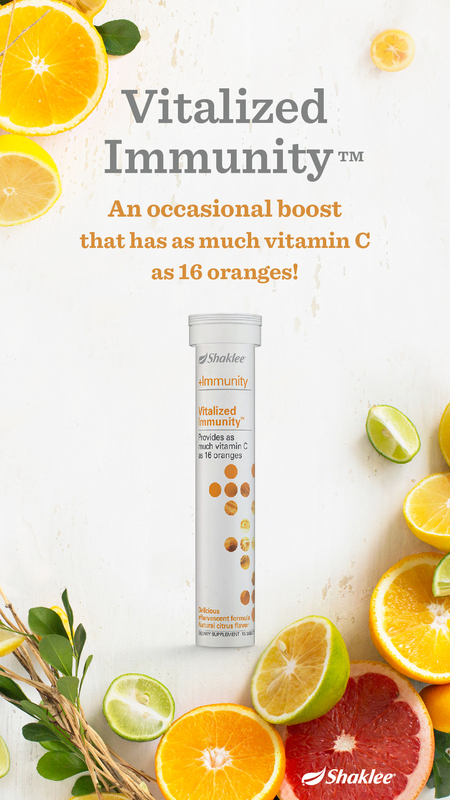 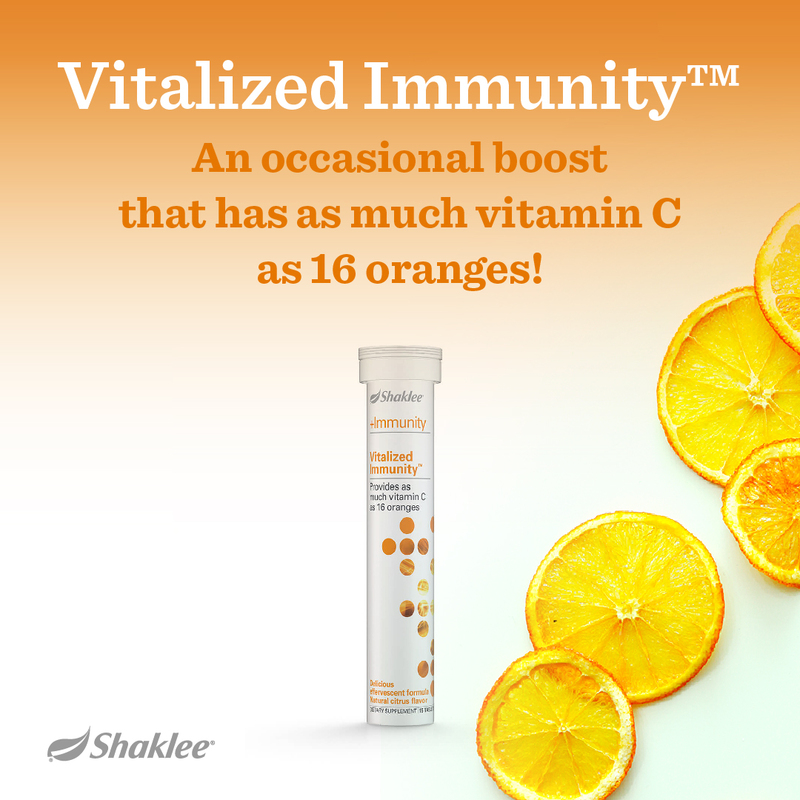 Information on Vitalized Immunity including product usage, labels and other Shaklee immunity products. 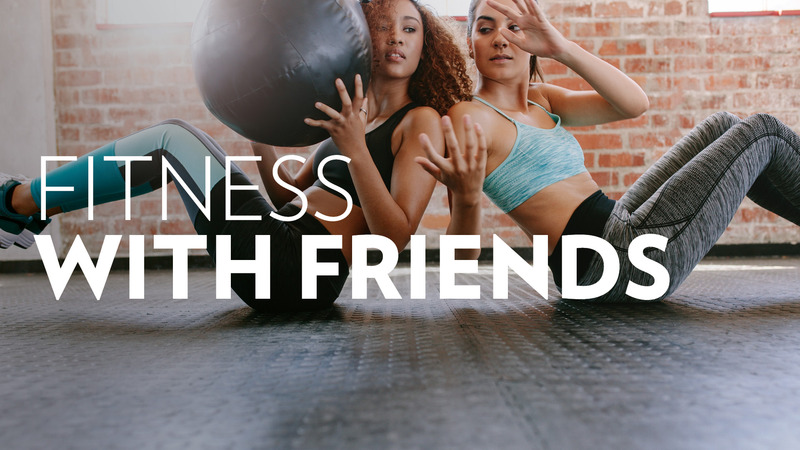 Conversational approaches and sharing tips for Vivix. 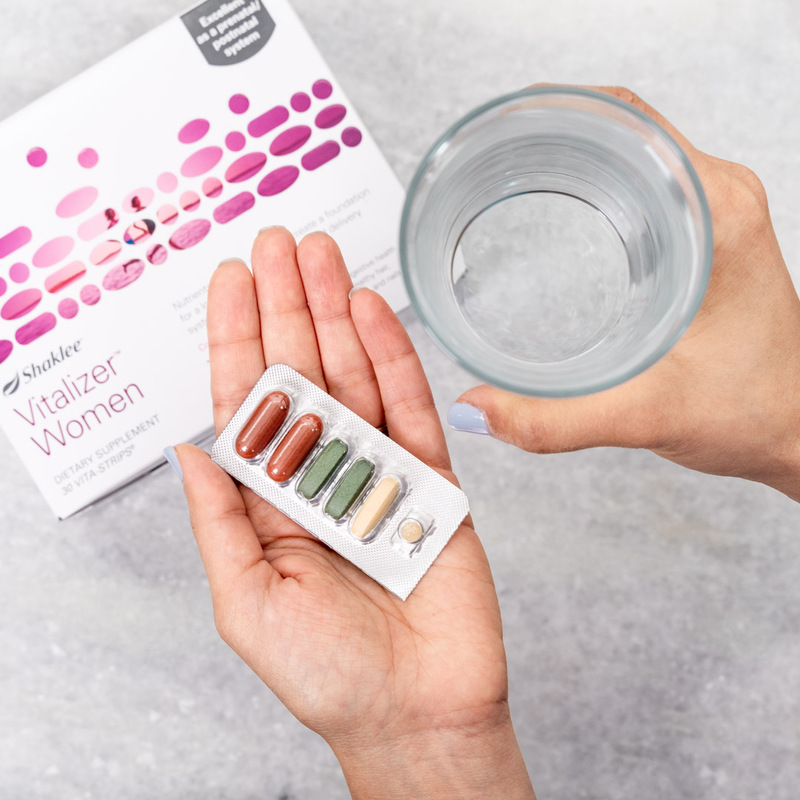 Frequently asked questions about Vivix® including usage, benefits and ingredients. 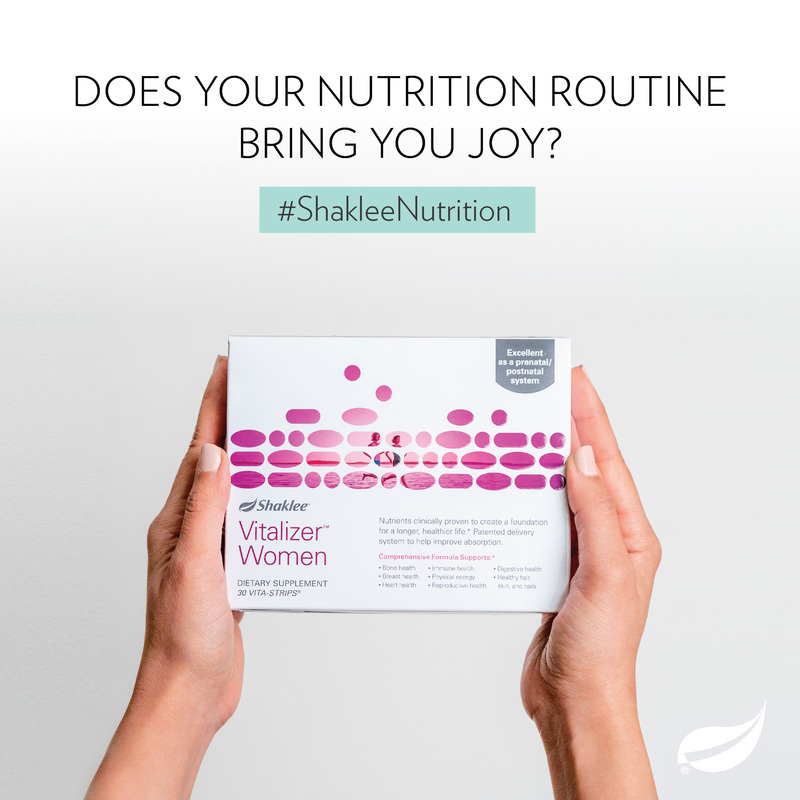 Product overview and benefits of Vivix® along with product label, pricing and Shaklee Difference™ information. 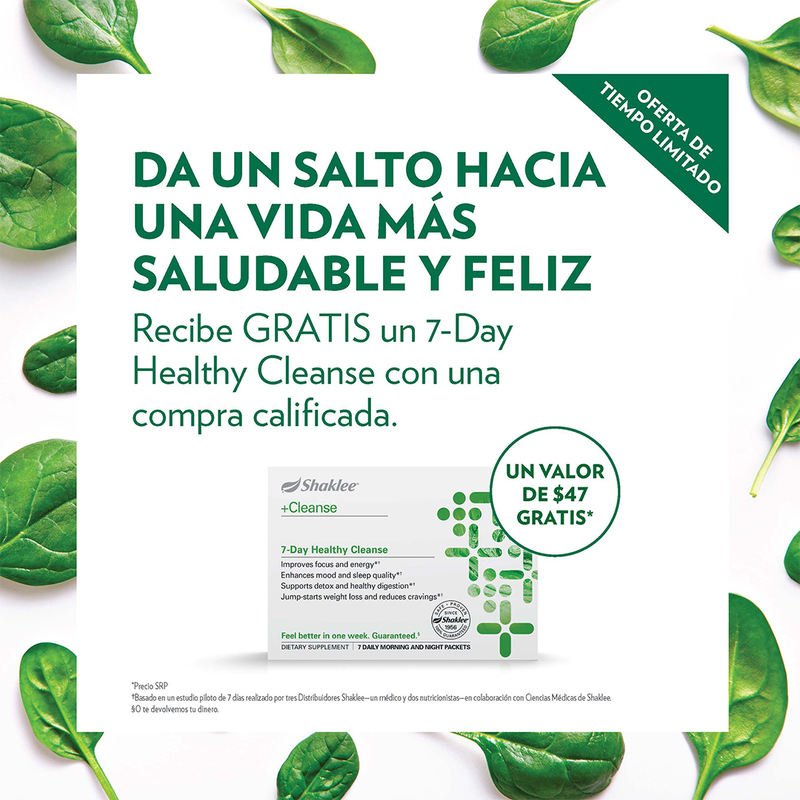 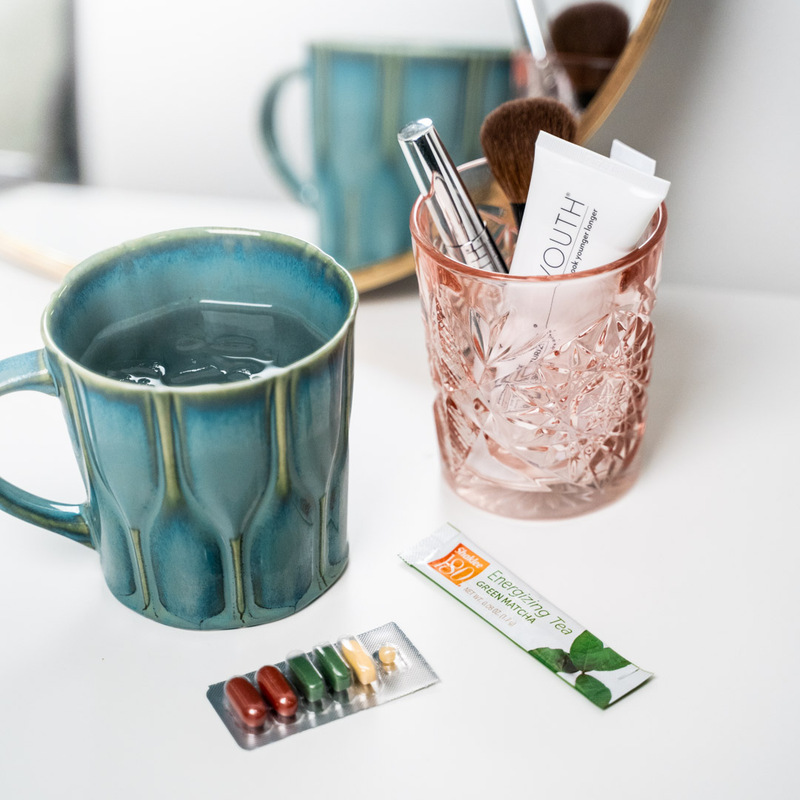 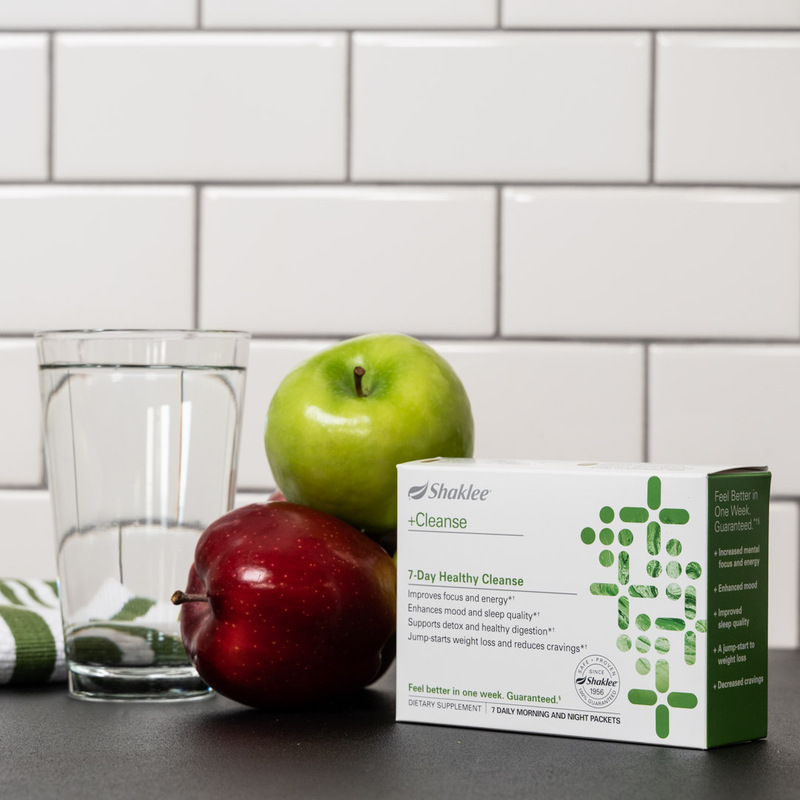 Product overview and benefits of Osteomatrix® along with product label, pricing and Shaklee Difference™ information. 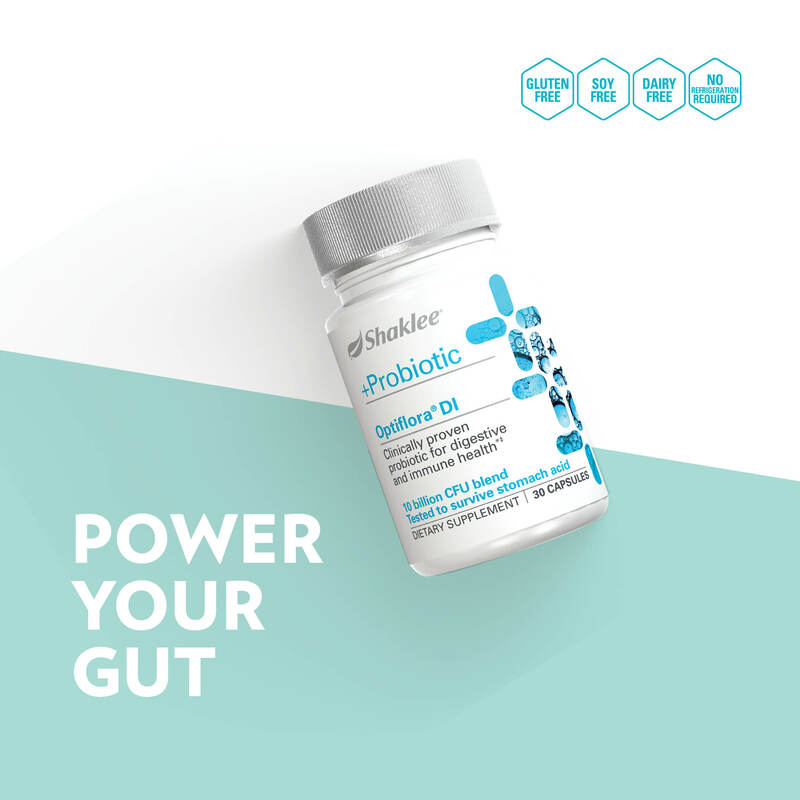 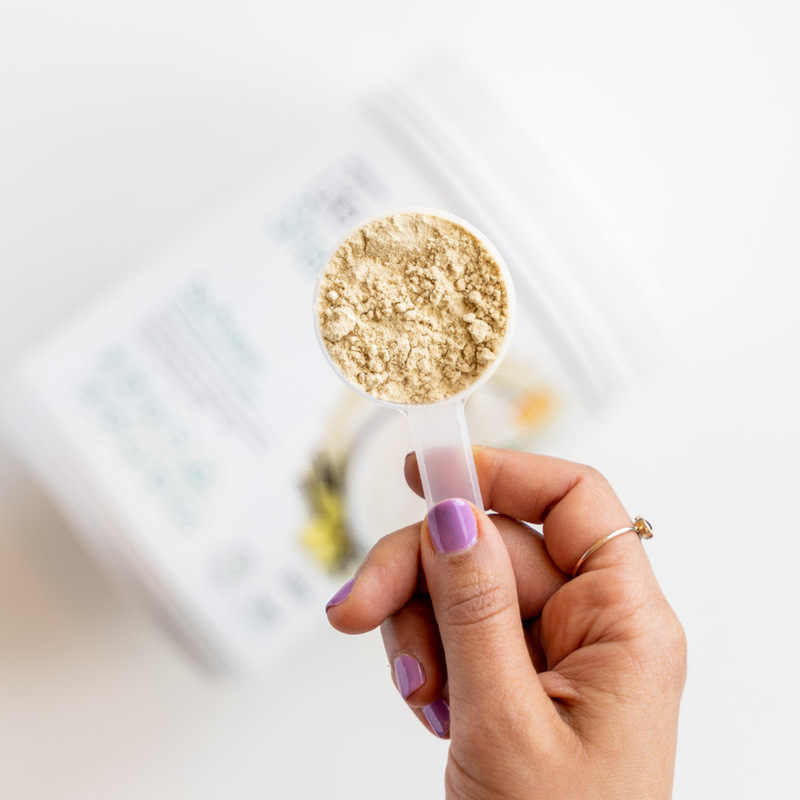 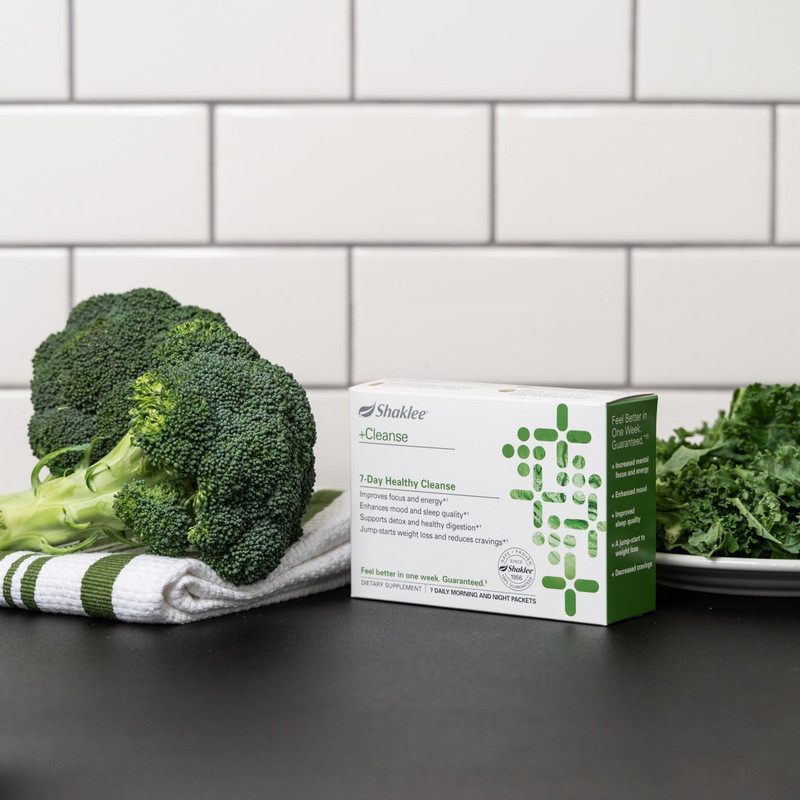 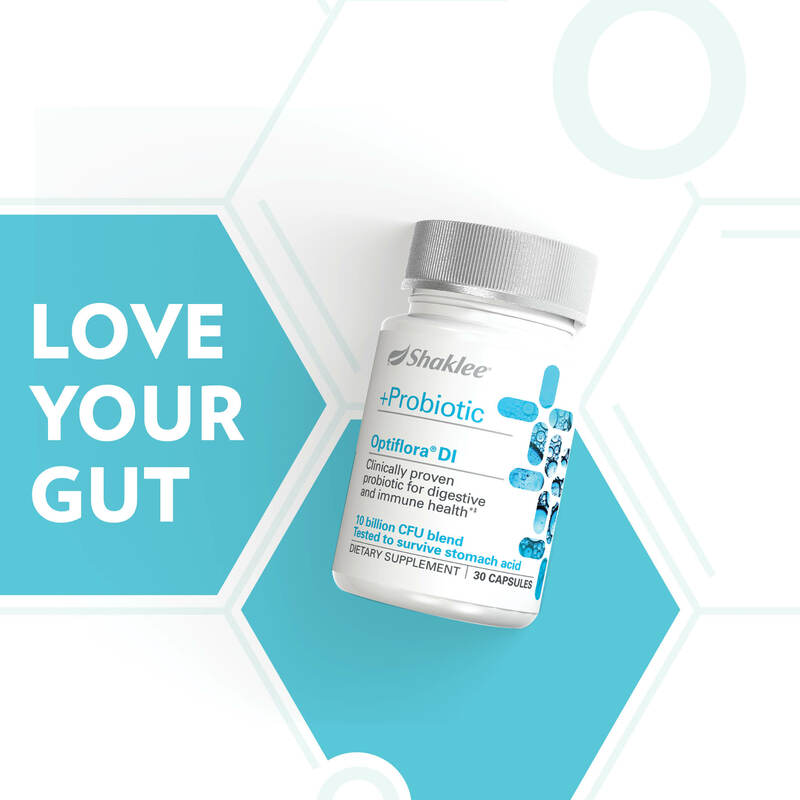 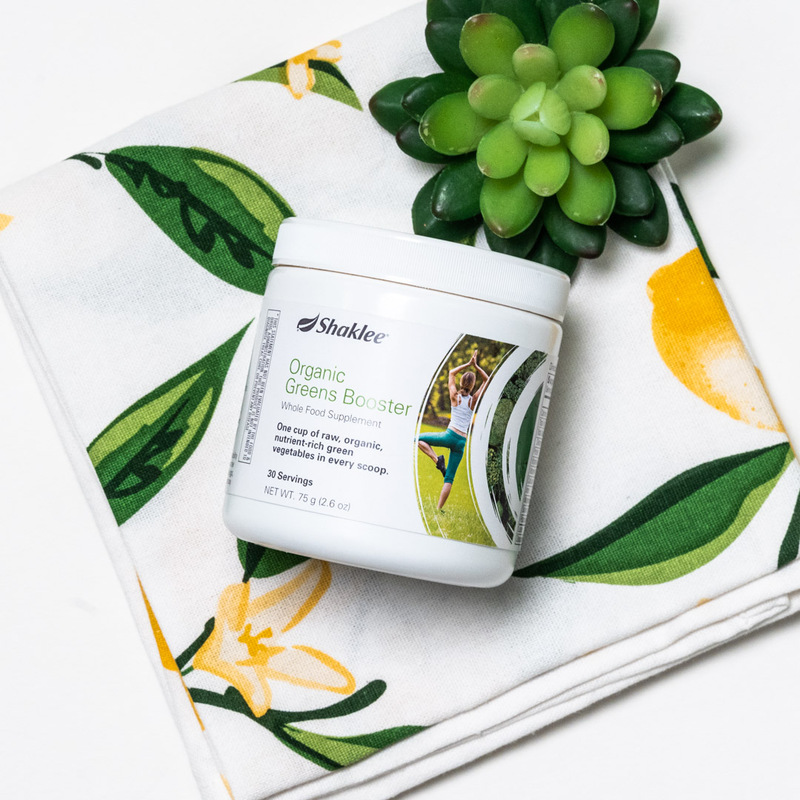 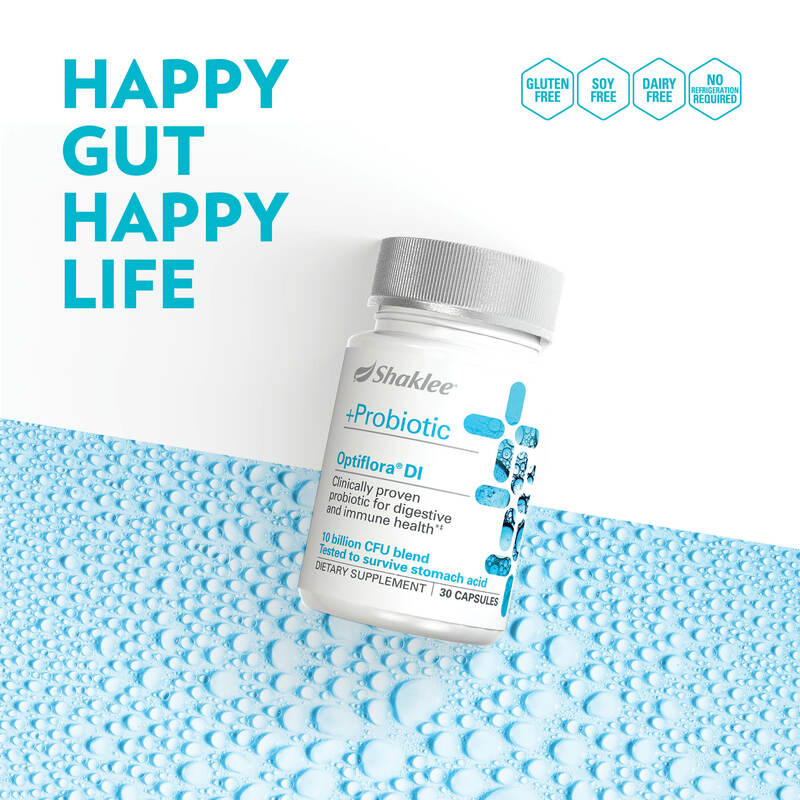 Product overview and benefits of Optiflora® Prebiotic and Probiotic Complex along with product label, pricing and Shaklee Difference™ information. 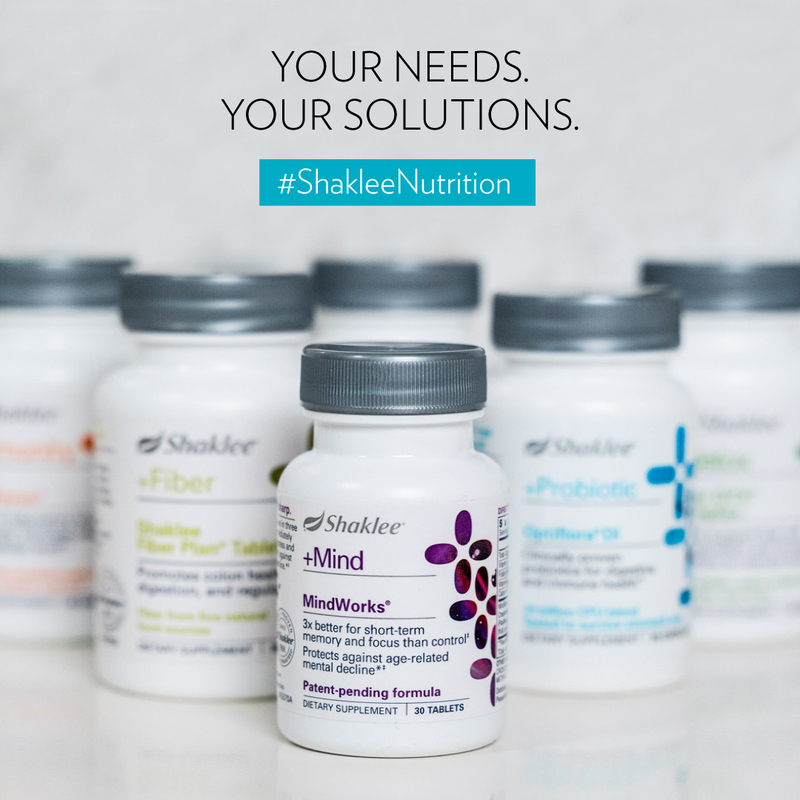 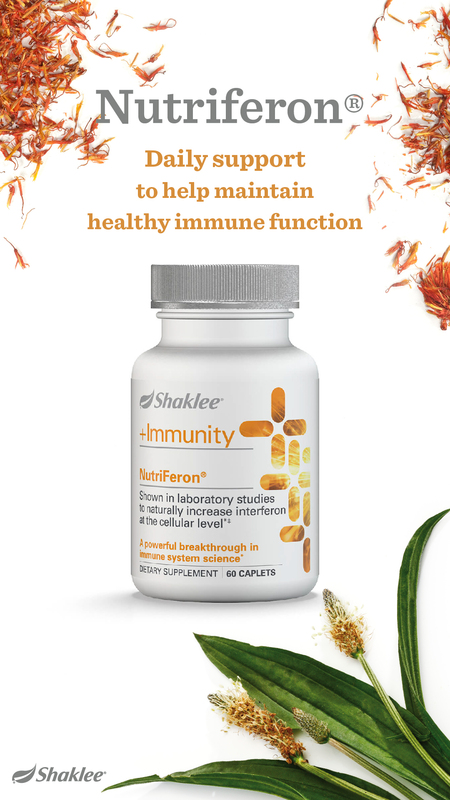 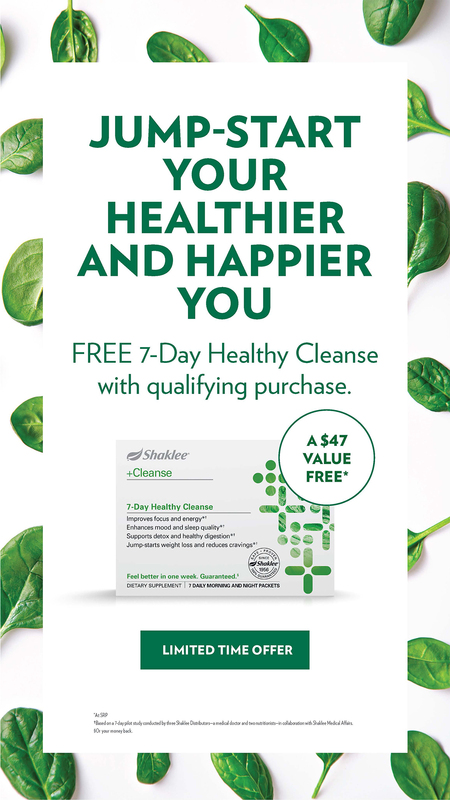 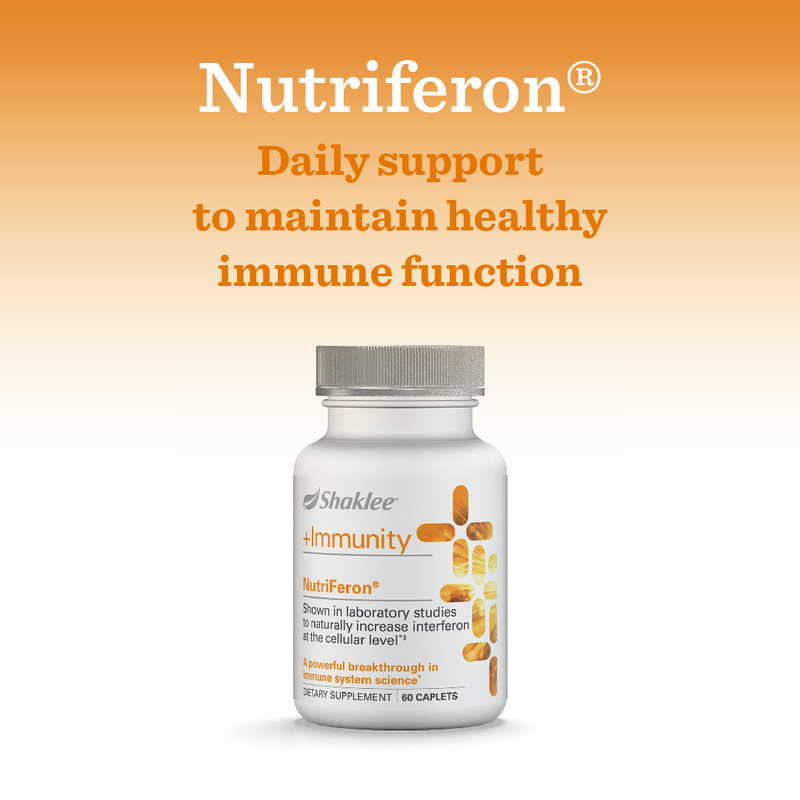 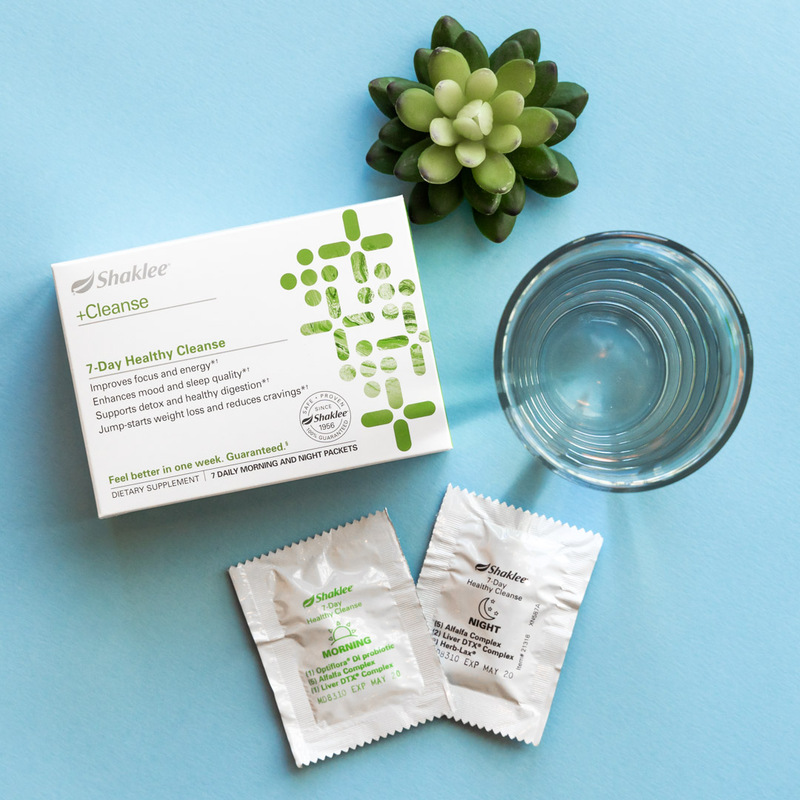 Product overview and benefits of Nutriferon® along with product label, pricing and Shaklee Difference™ information. 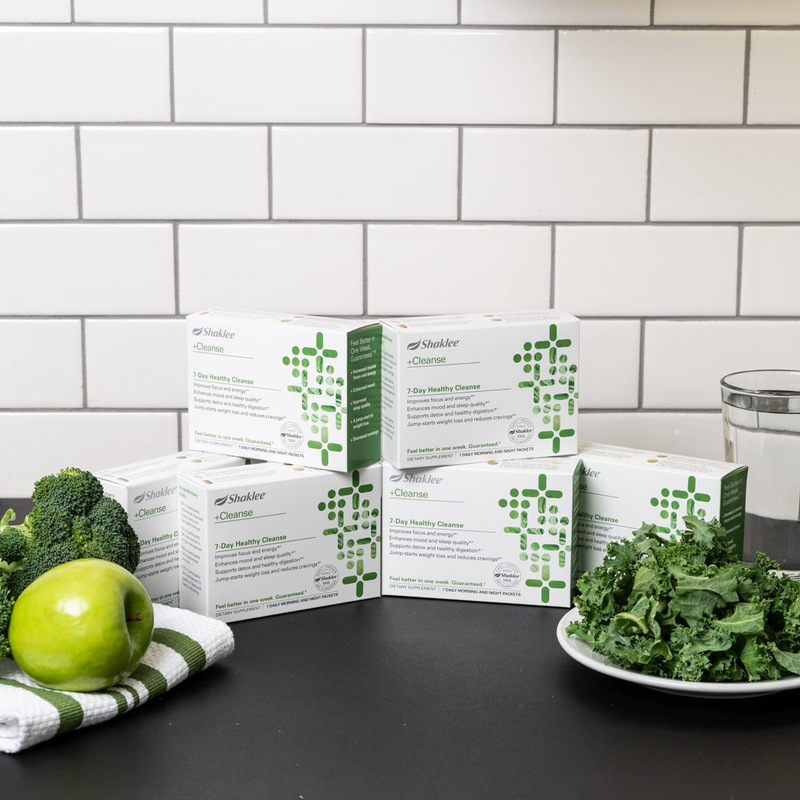 Product overview and benefits of CarotoMax®. 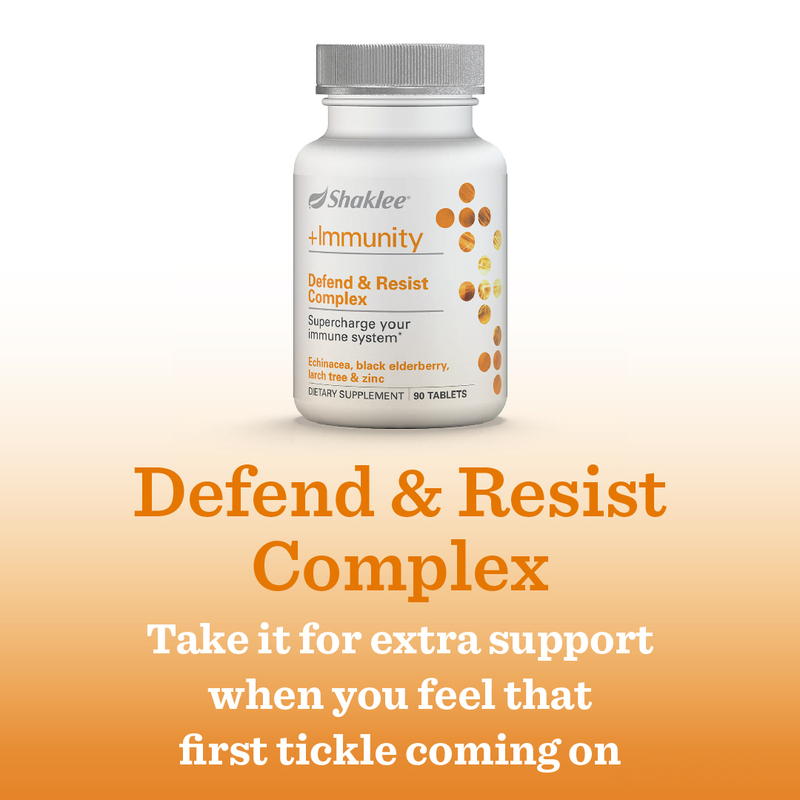 Product overview and benefits of B-Complex. 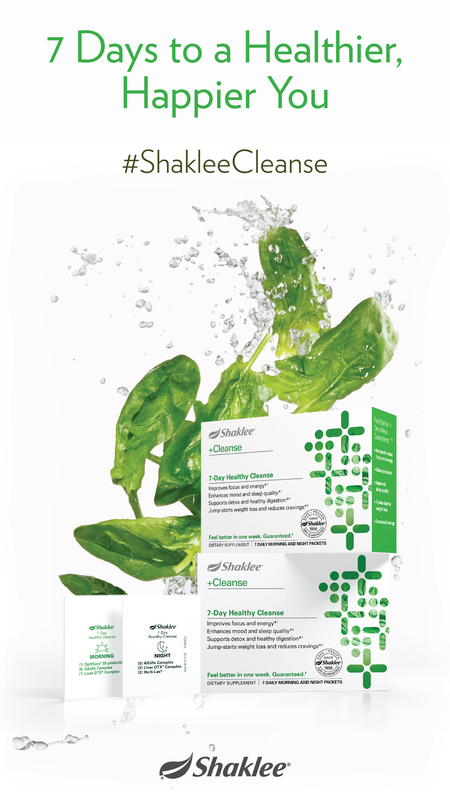 Product overview and benefits of Advanced Joint Health Complex.